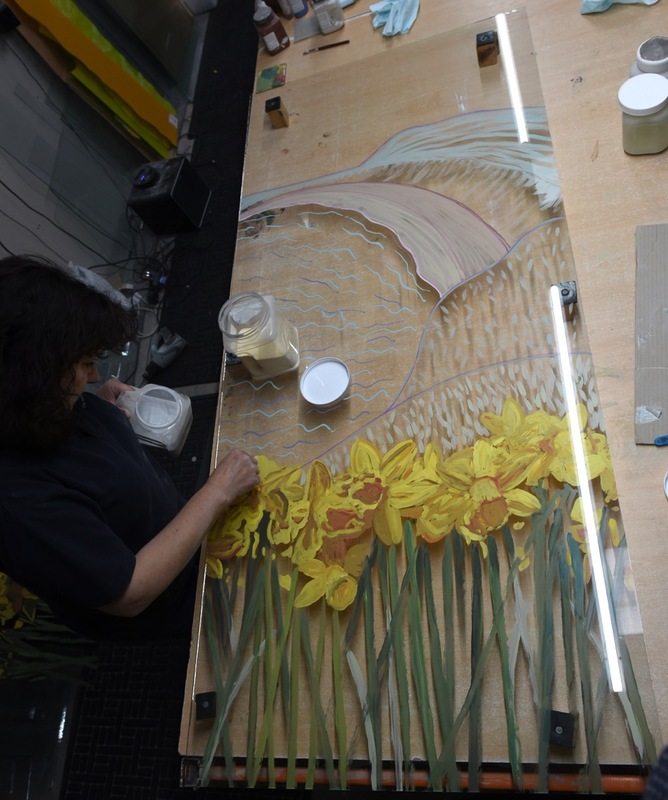 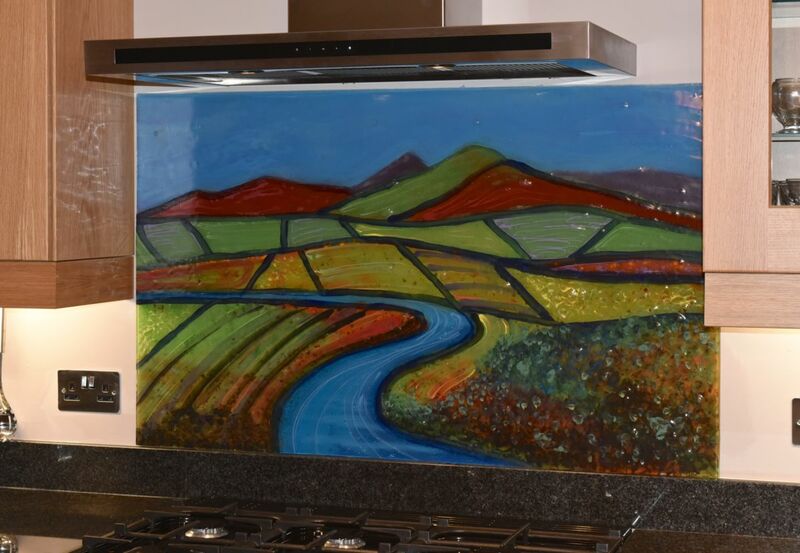 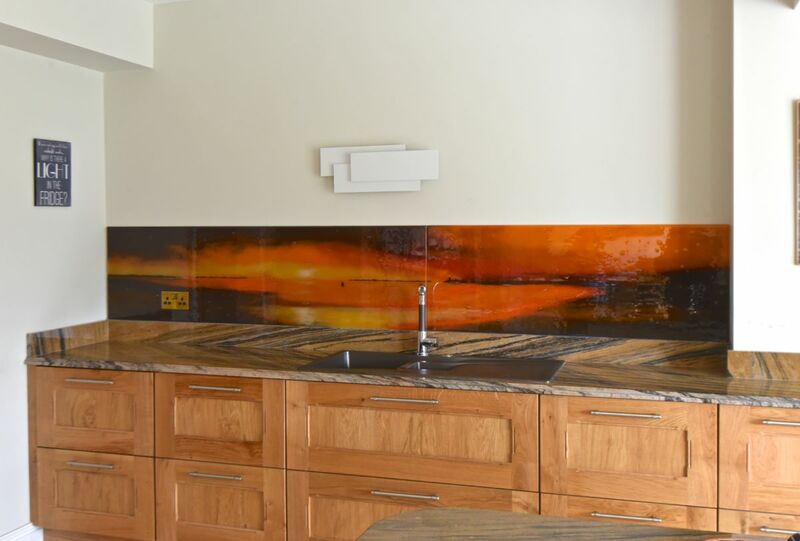 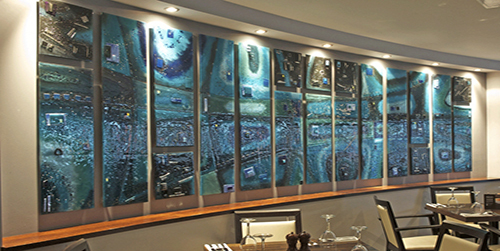 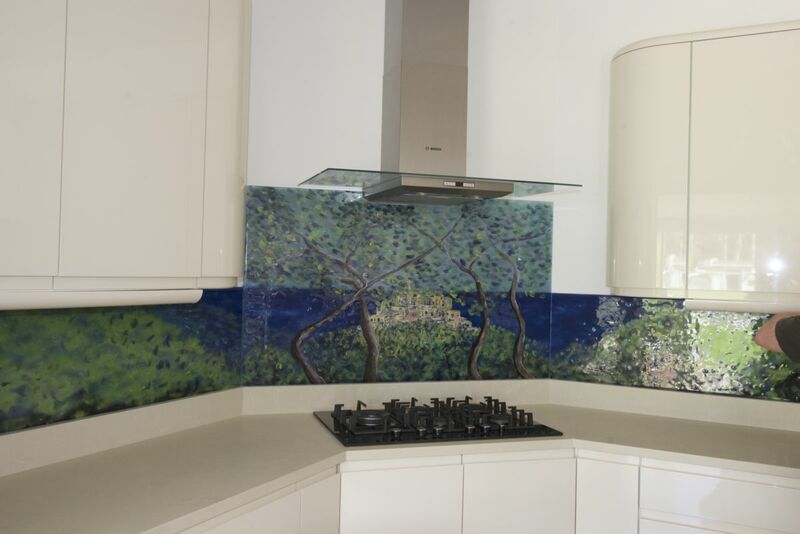 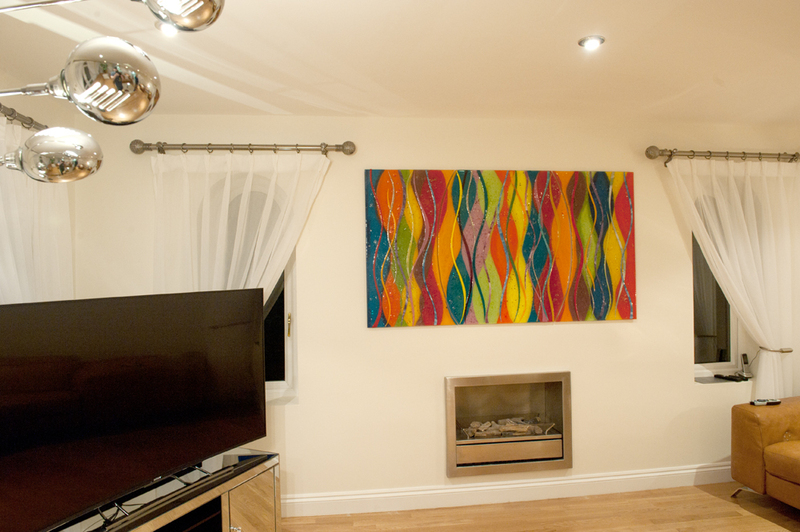 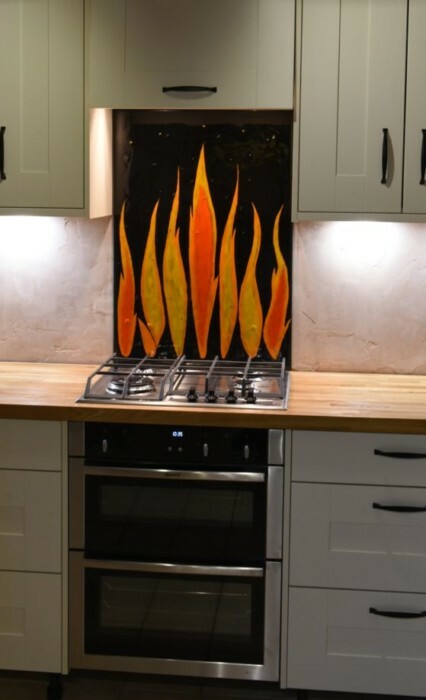 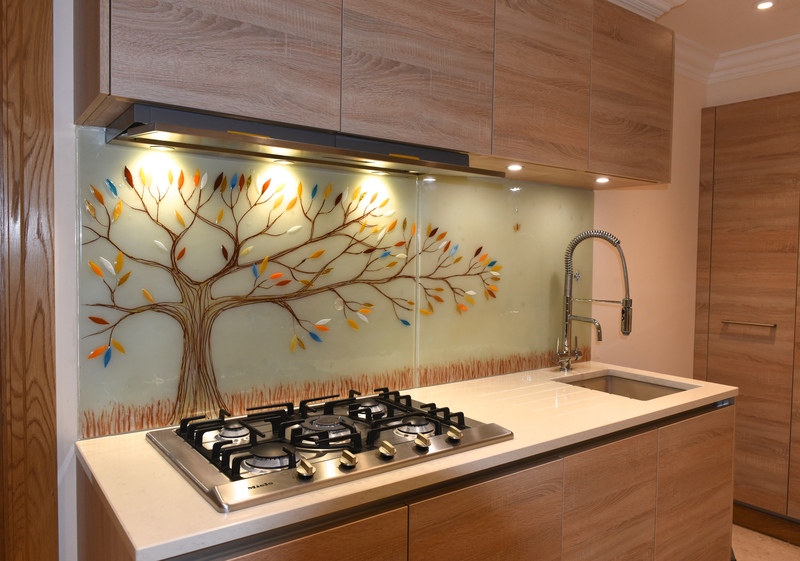 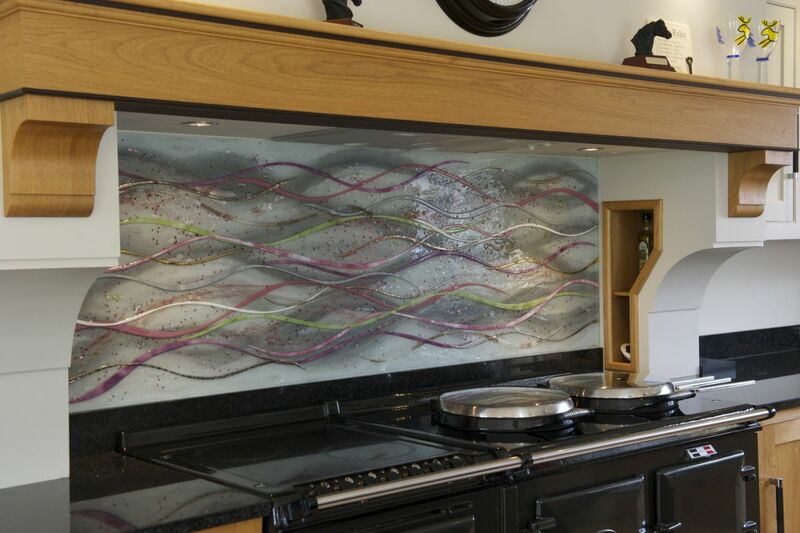 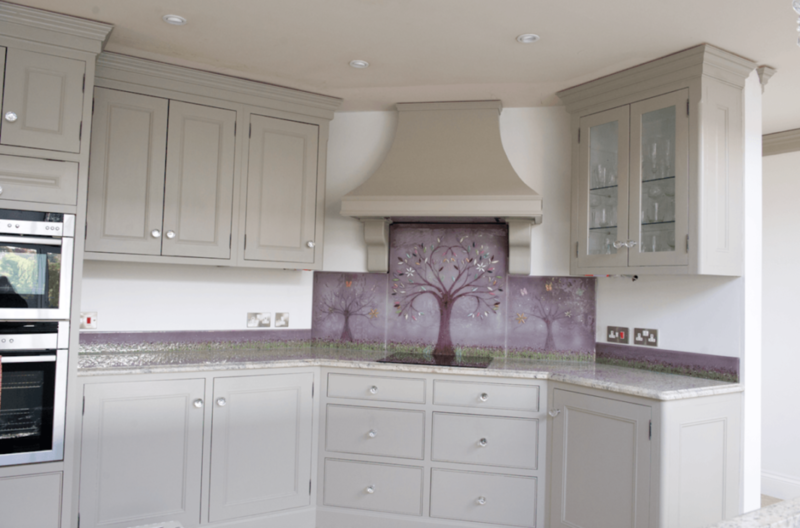 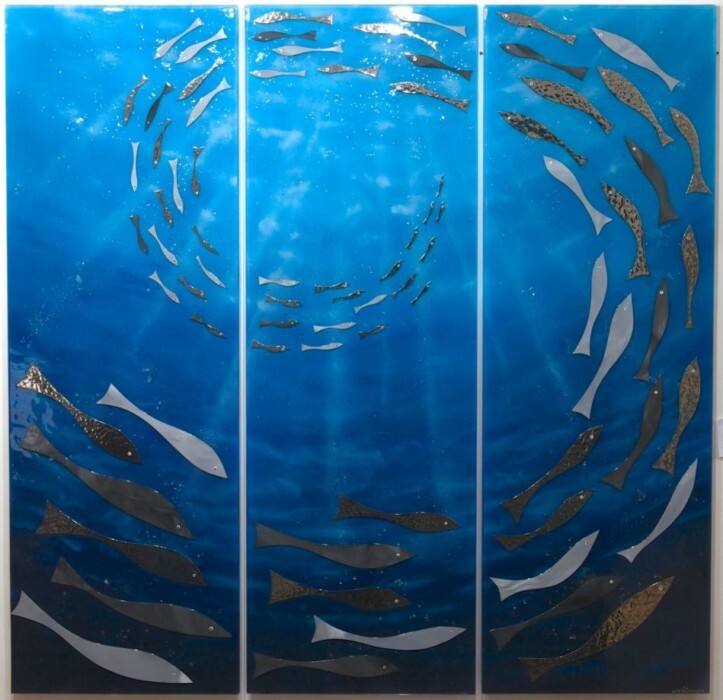 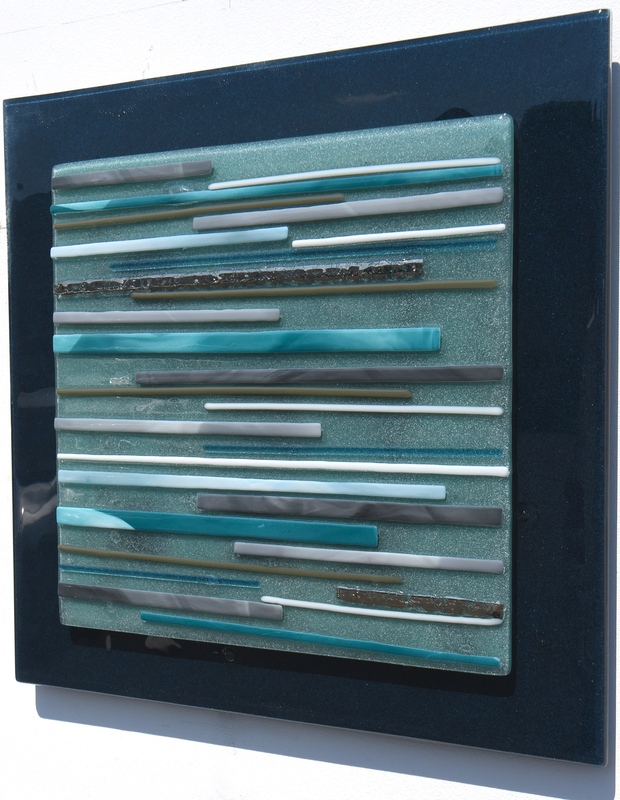 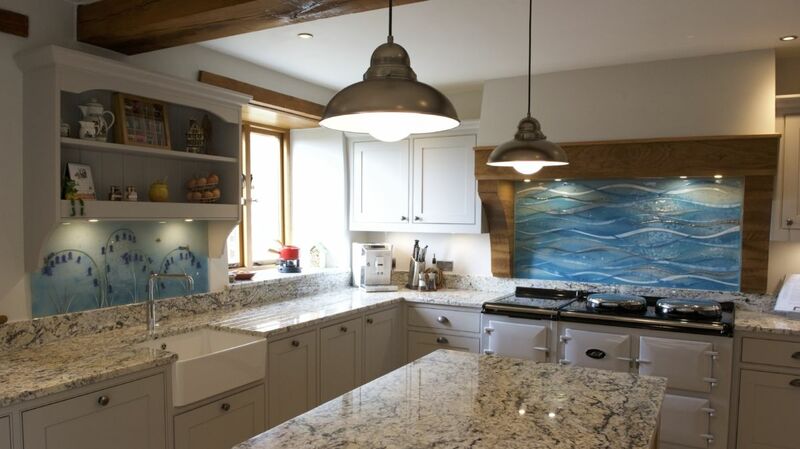 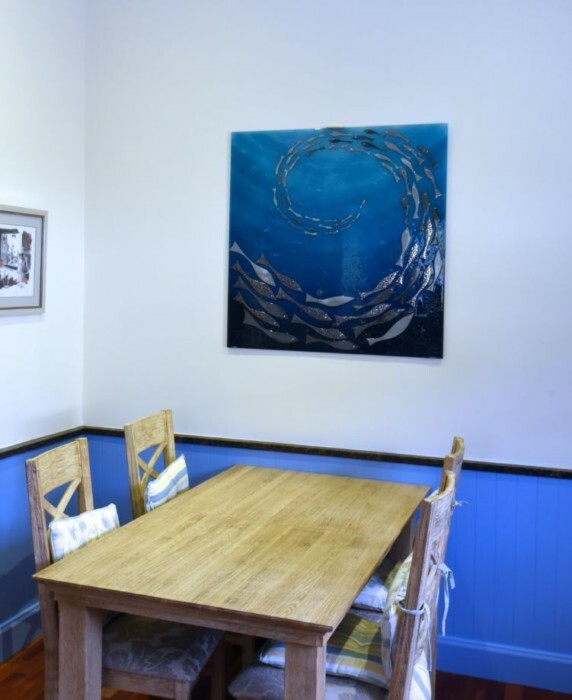 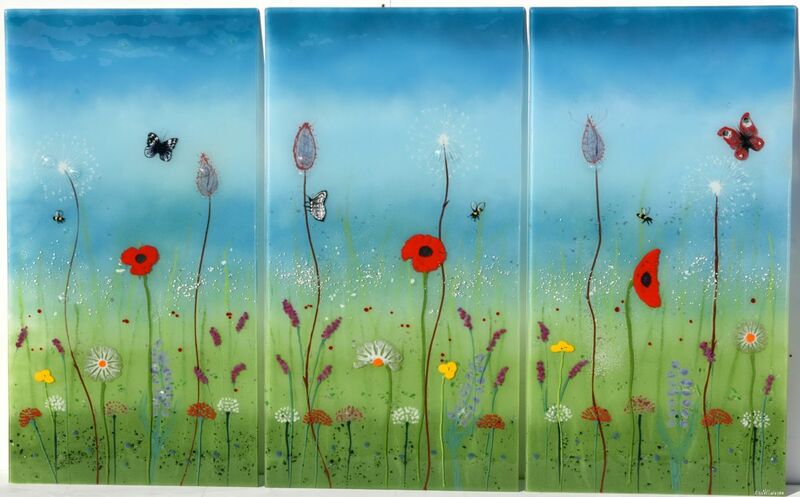 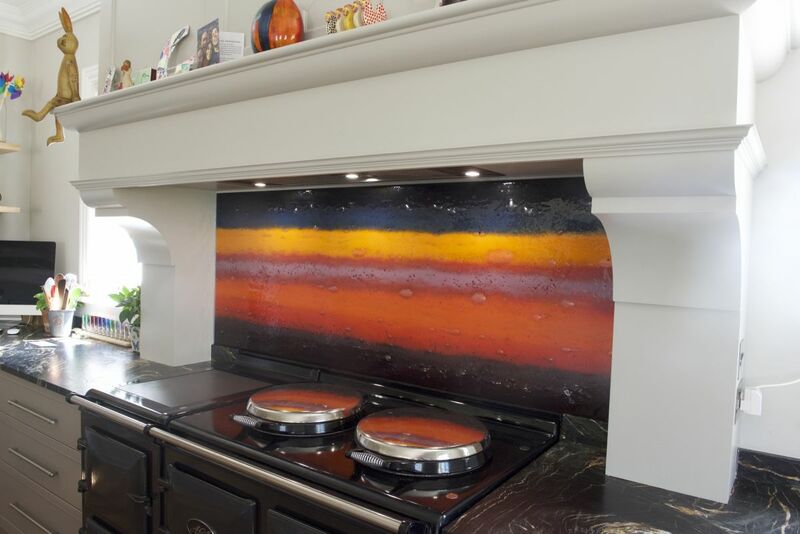 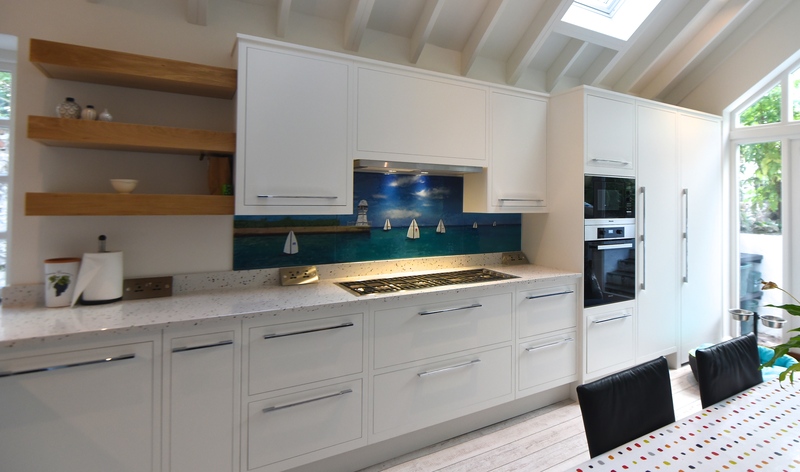 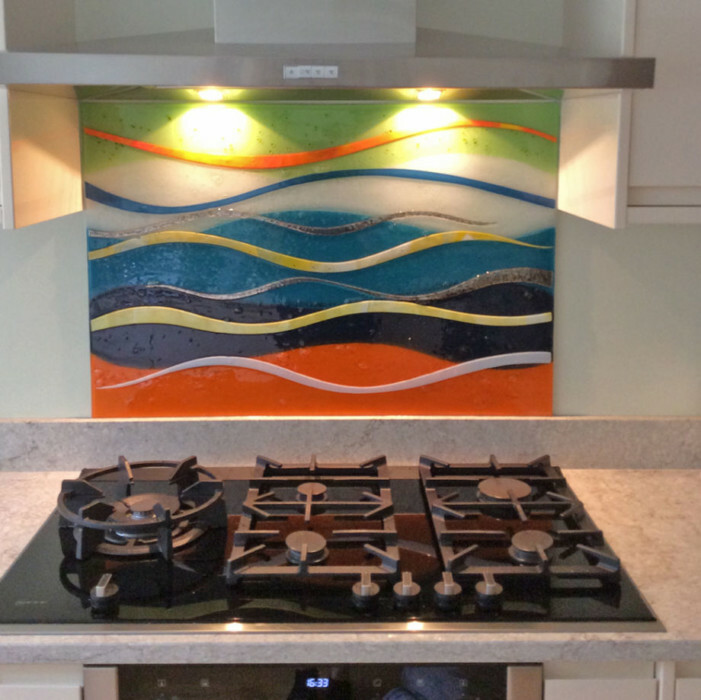 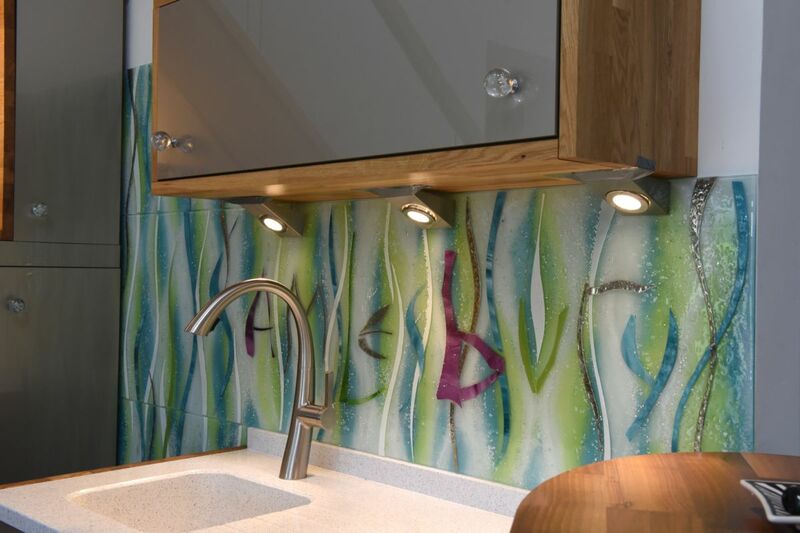 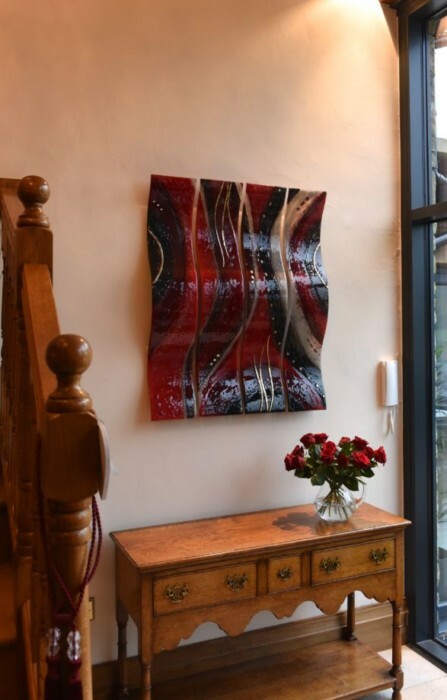 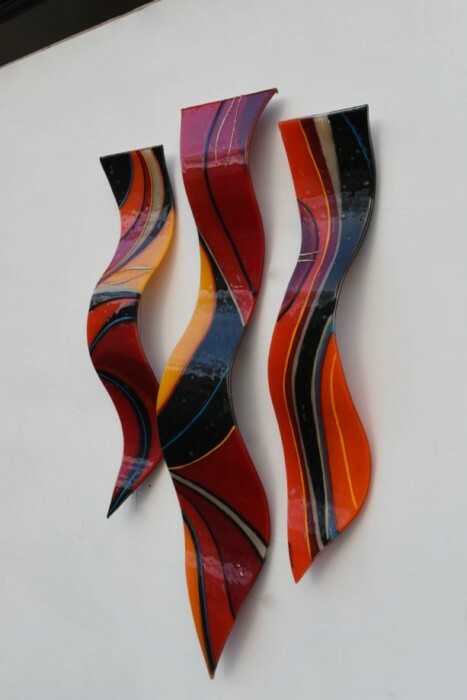 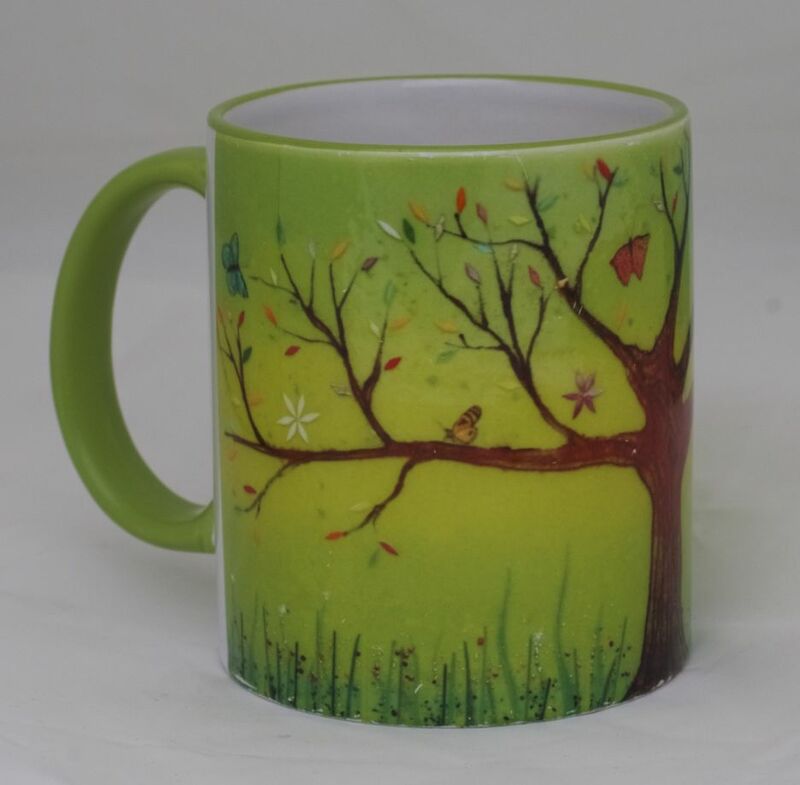 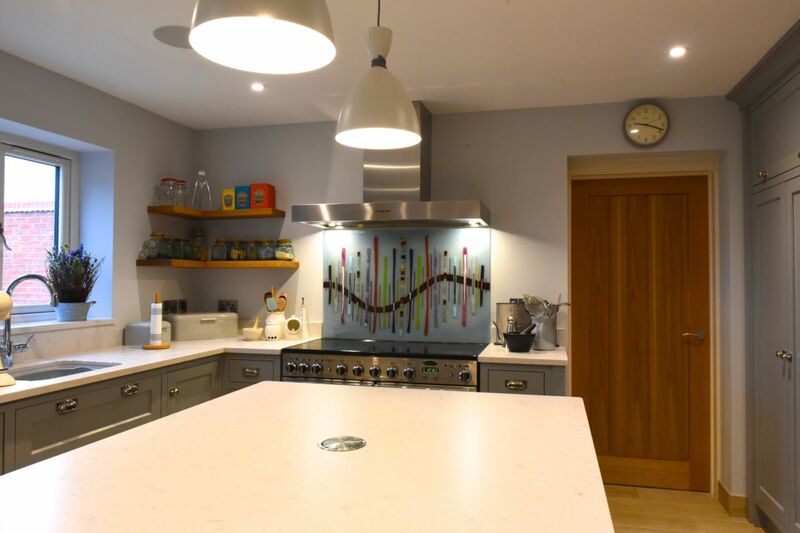 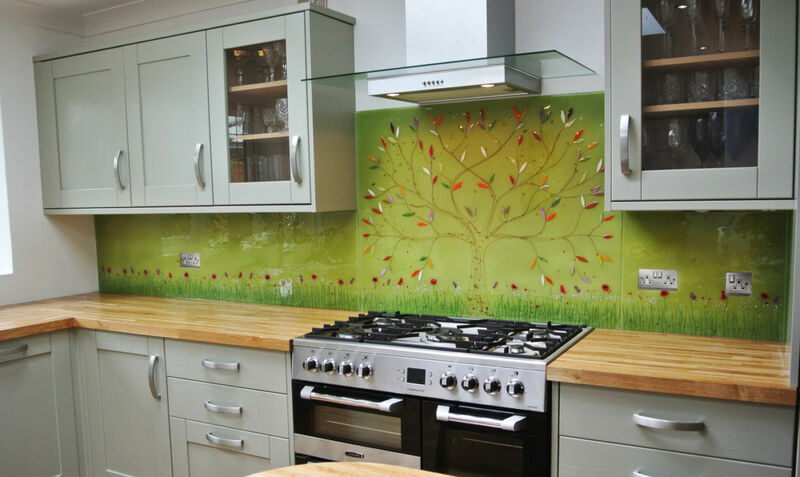 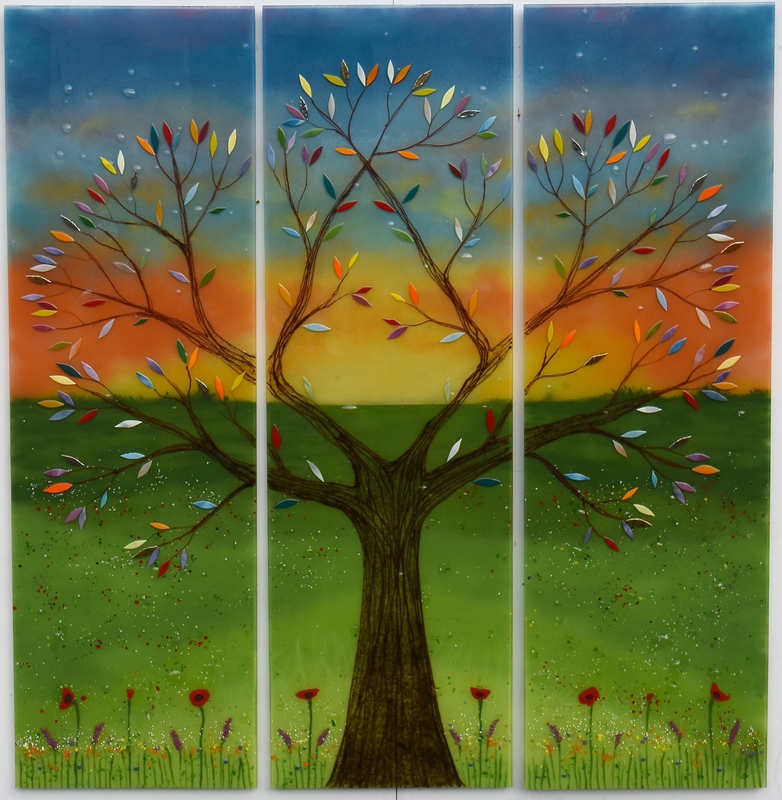 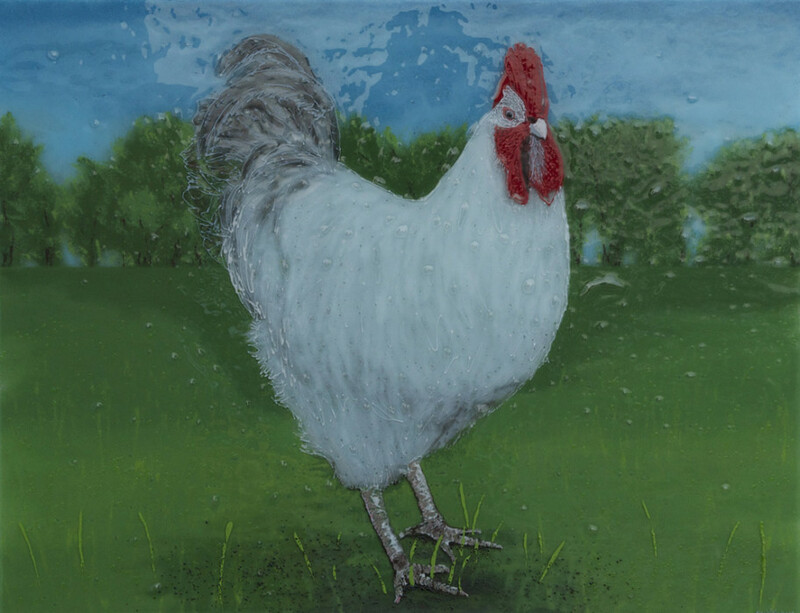 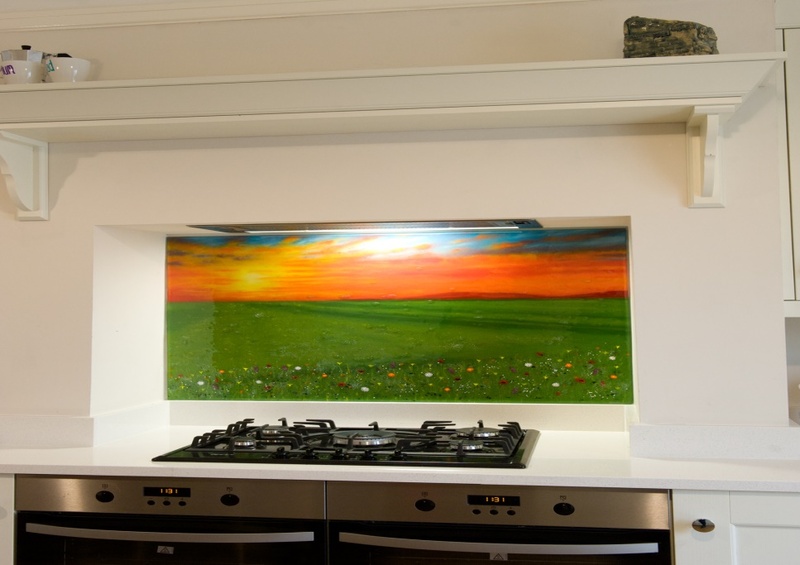 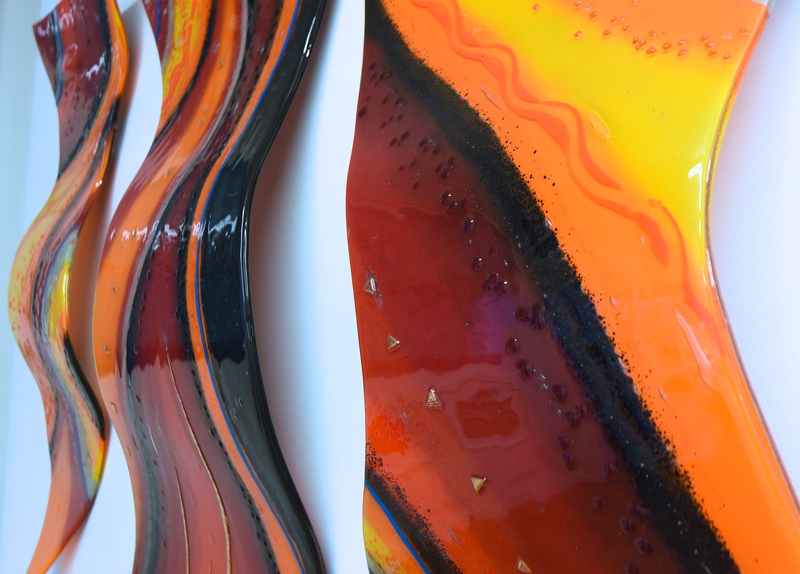 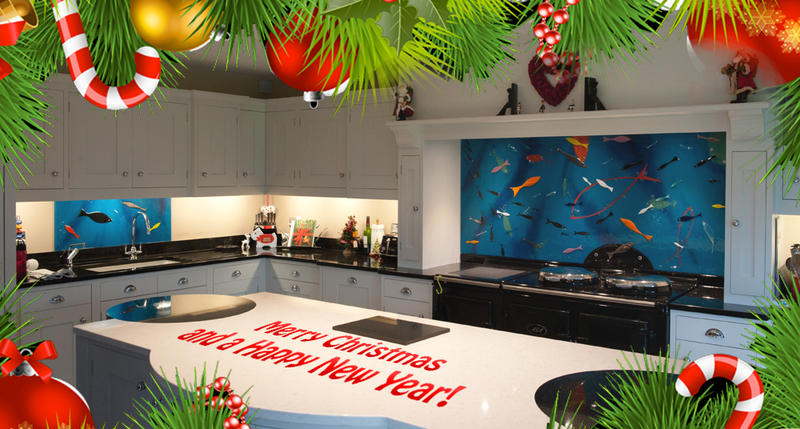 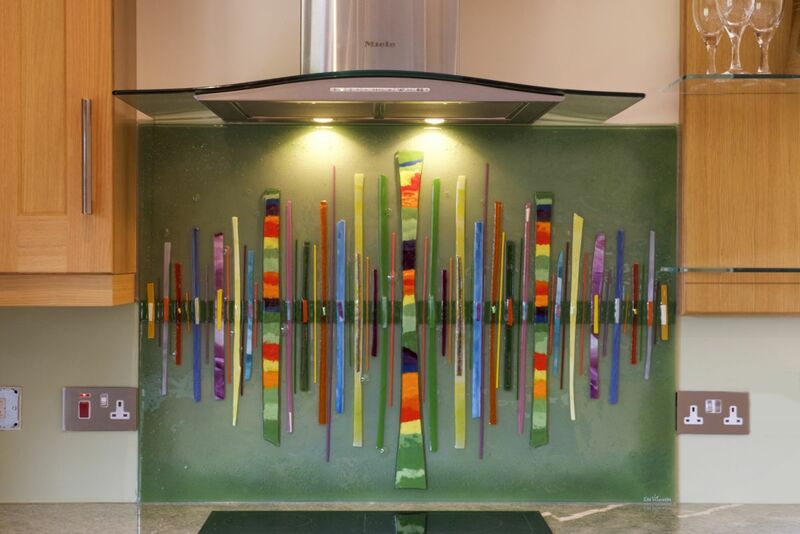 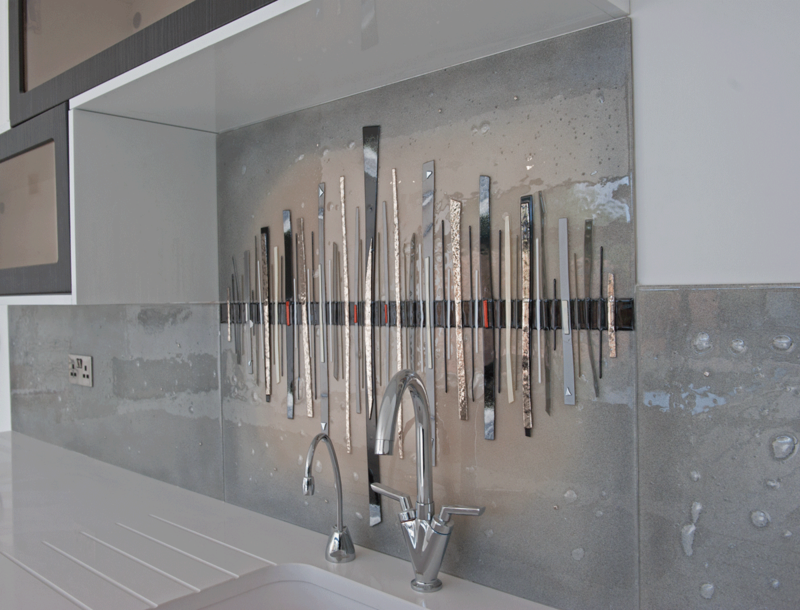 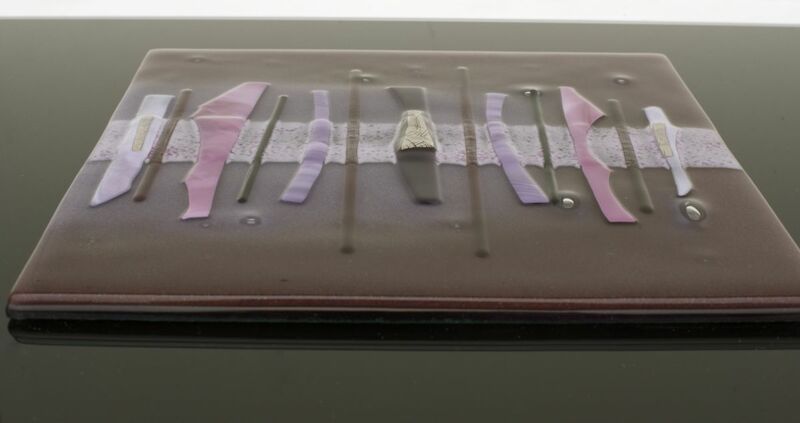 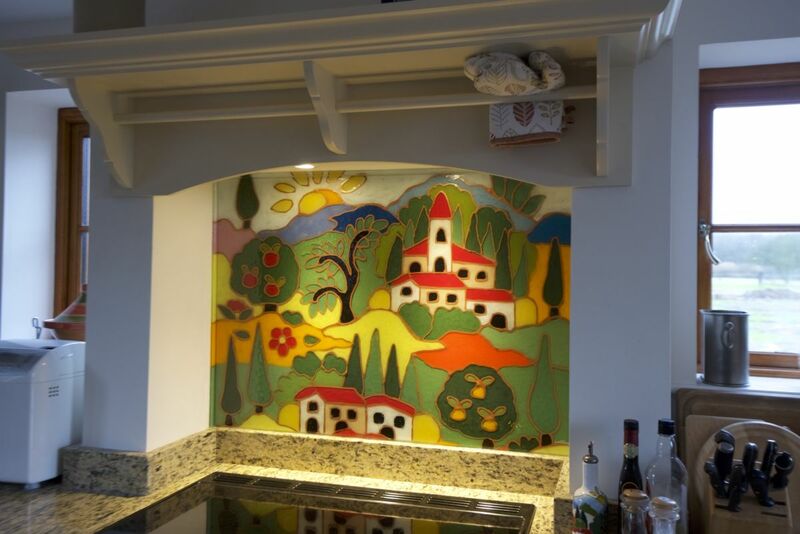 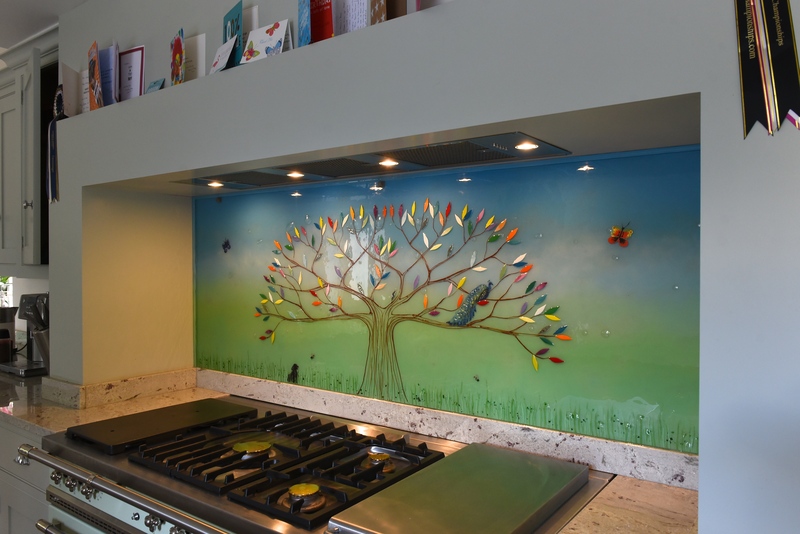 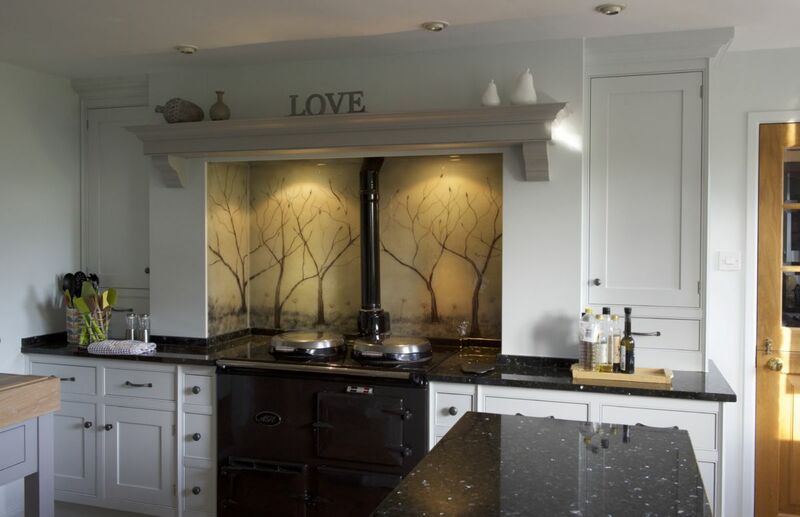 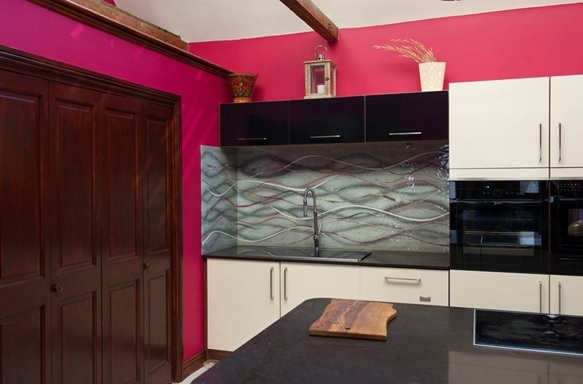 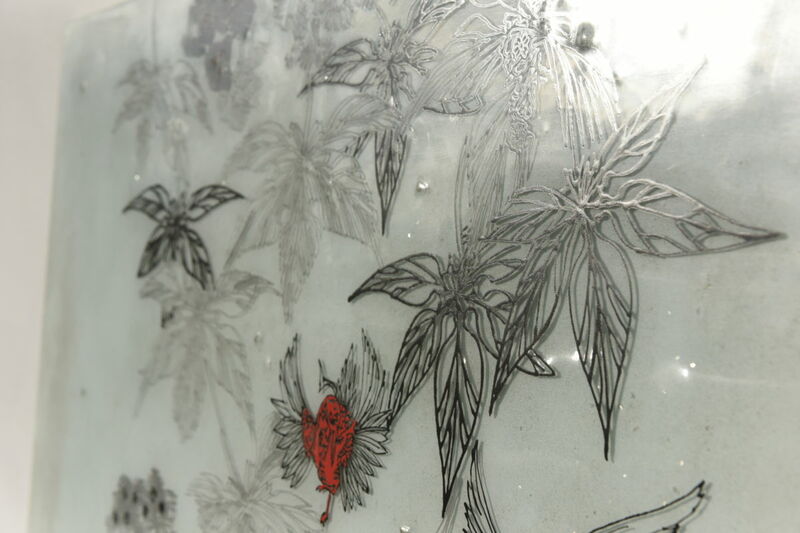 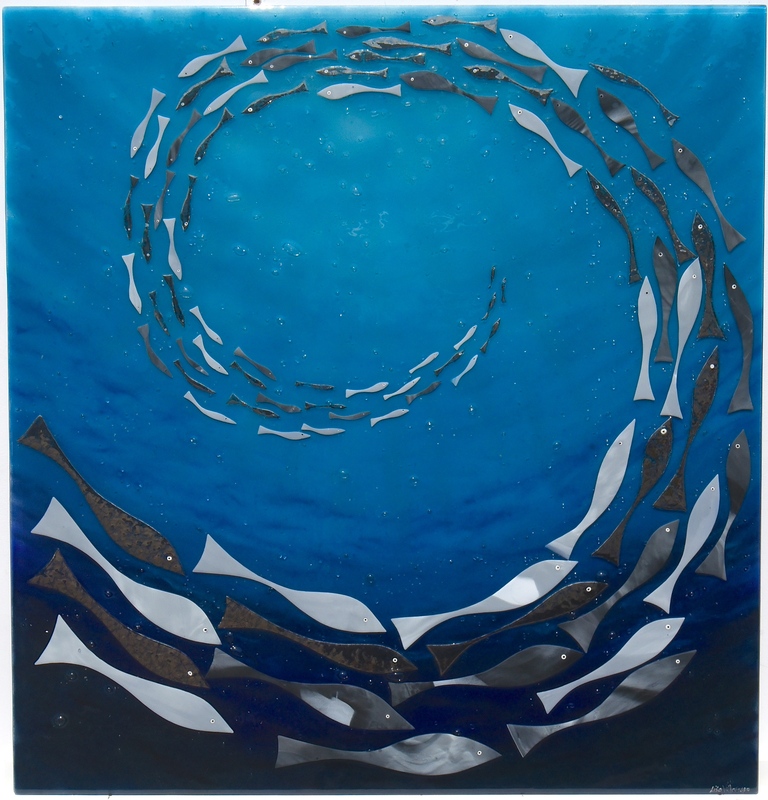 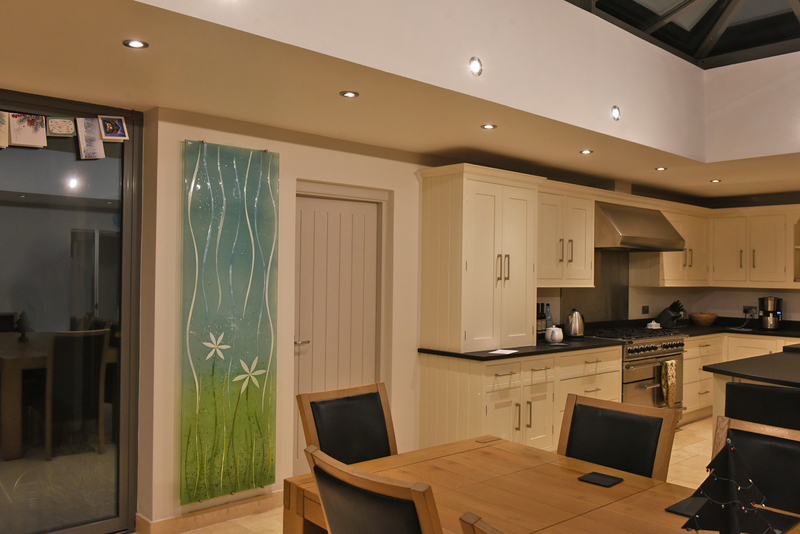 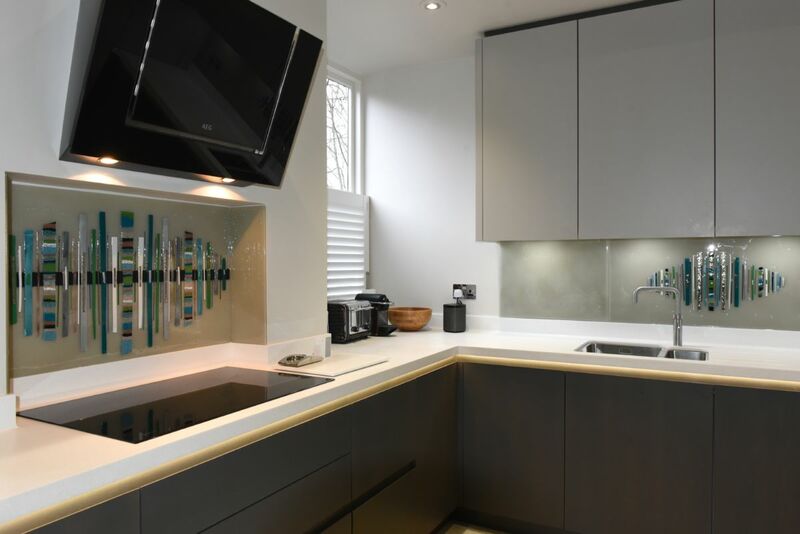 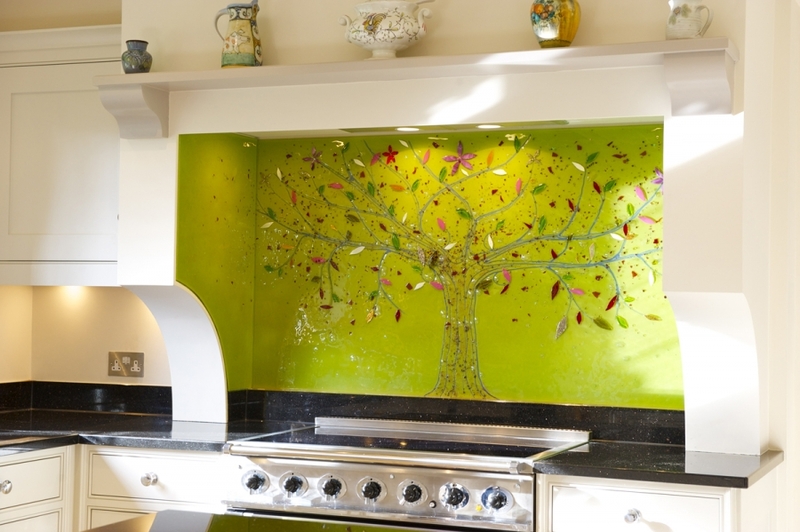 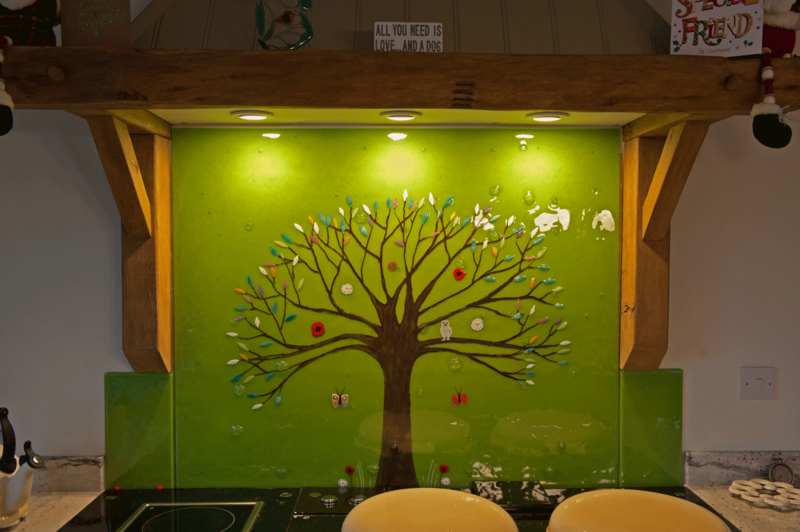 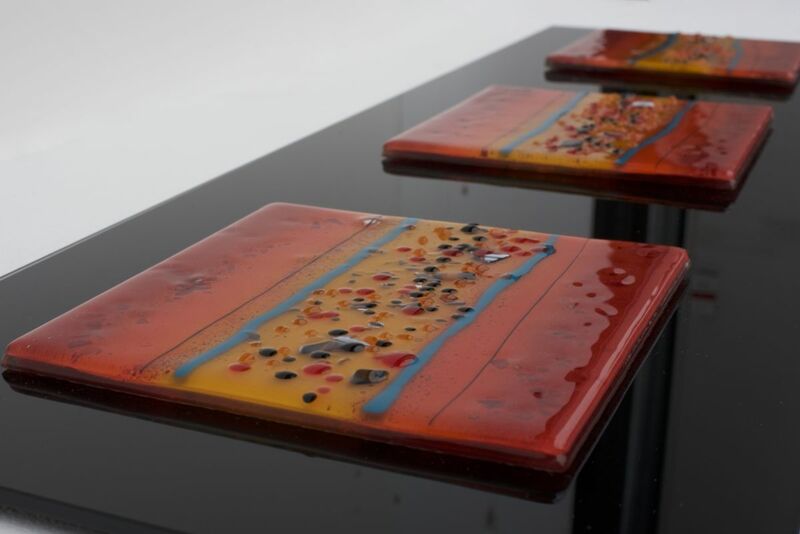 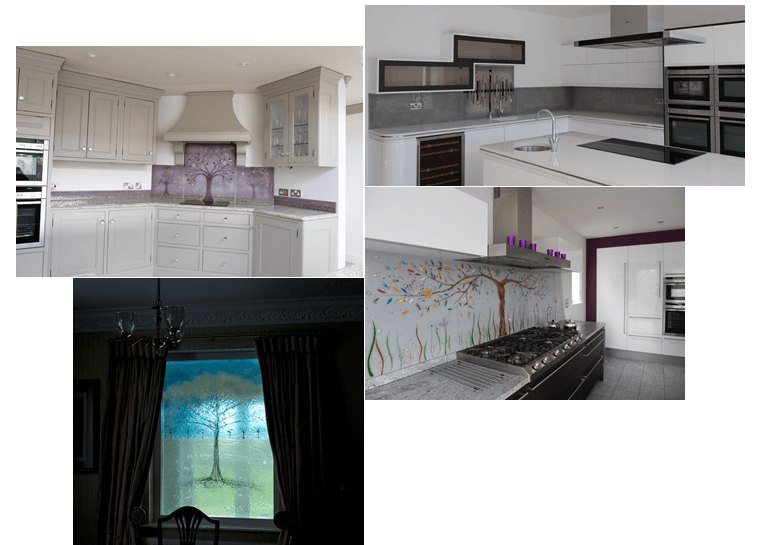 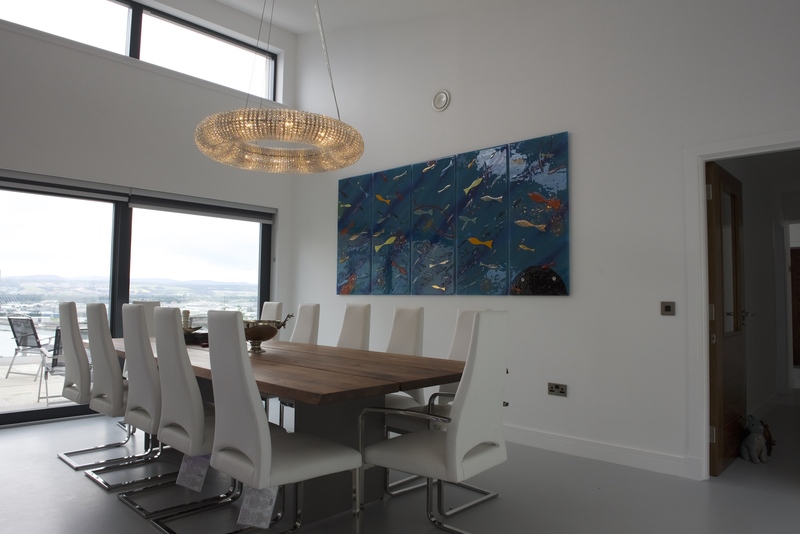 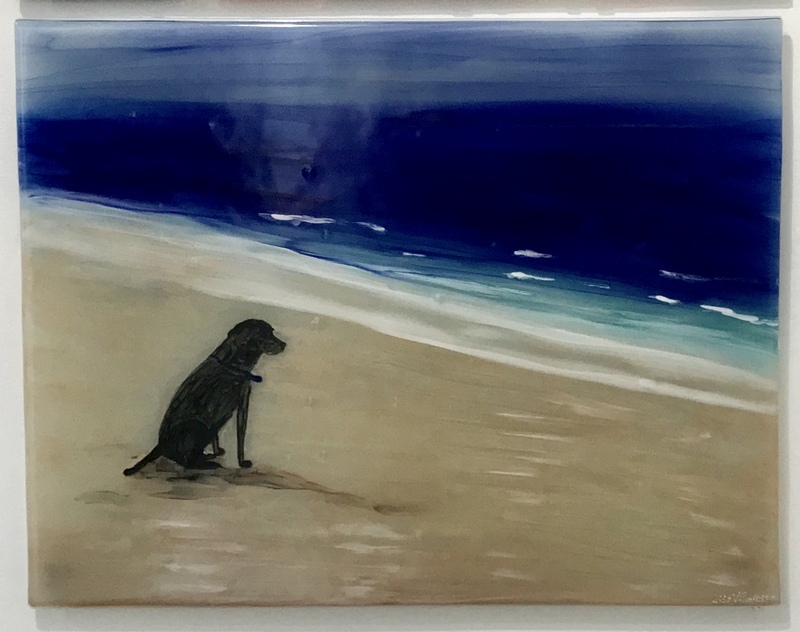 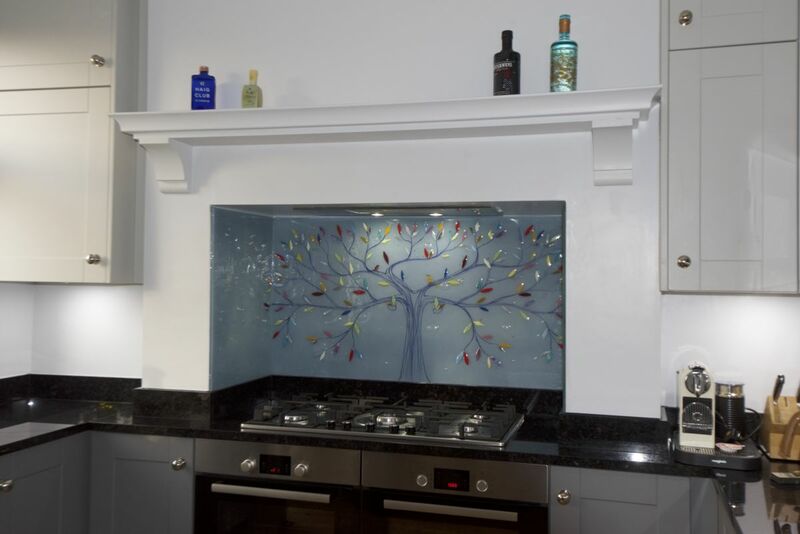 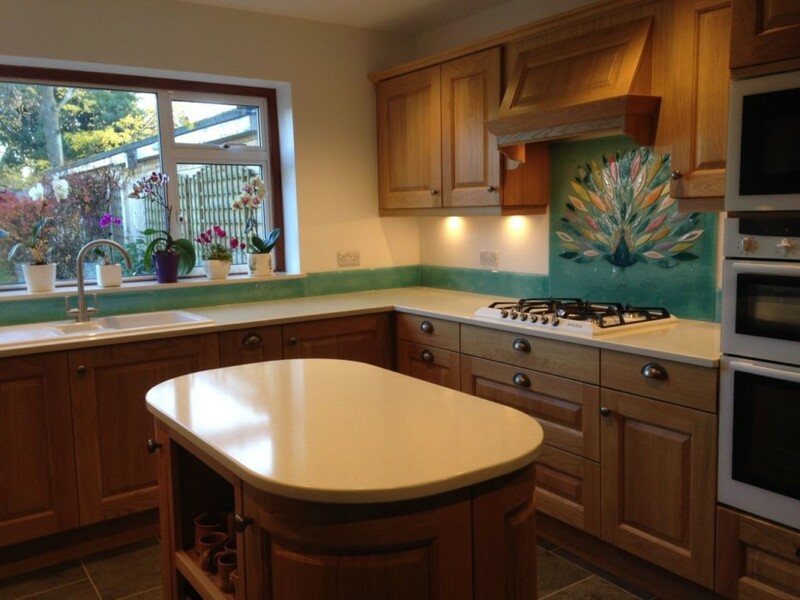 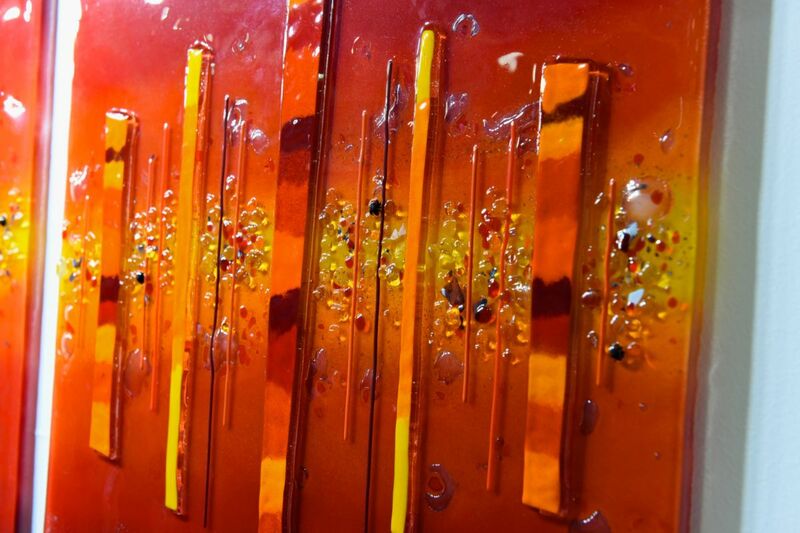 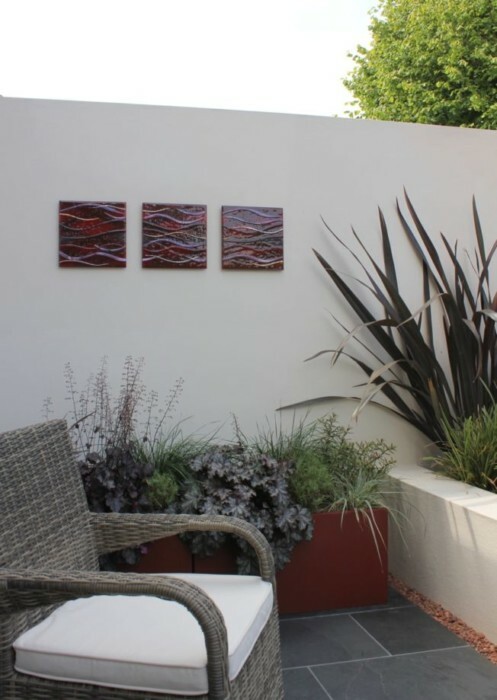 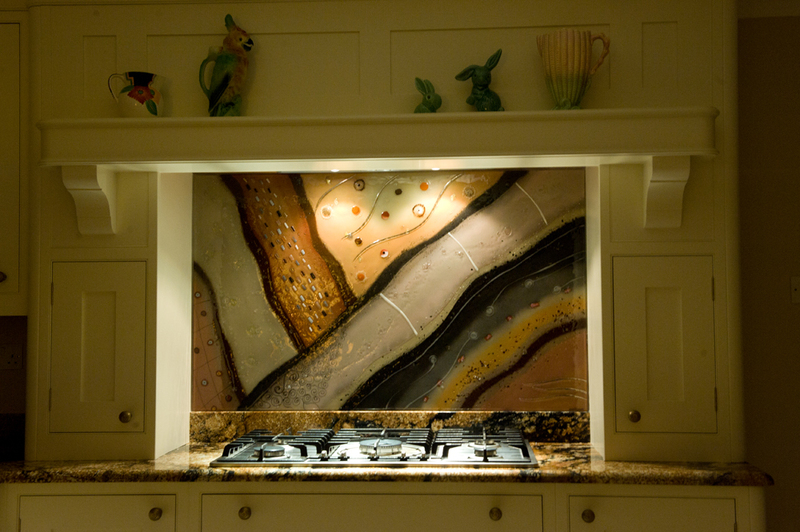 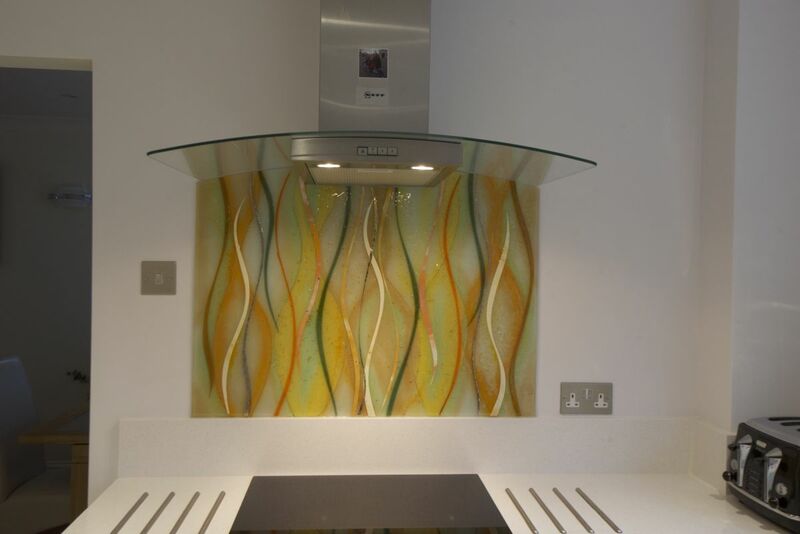 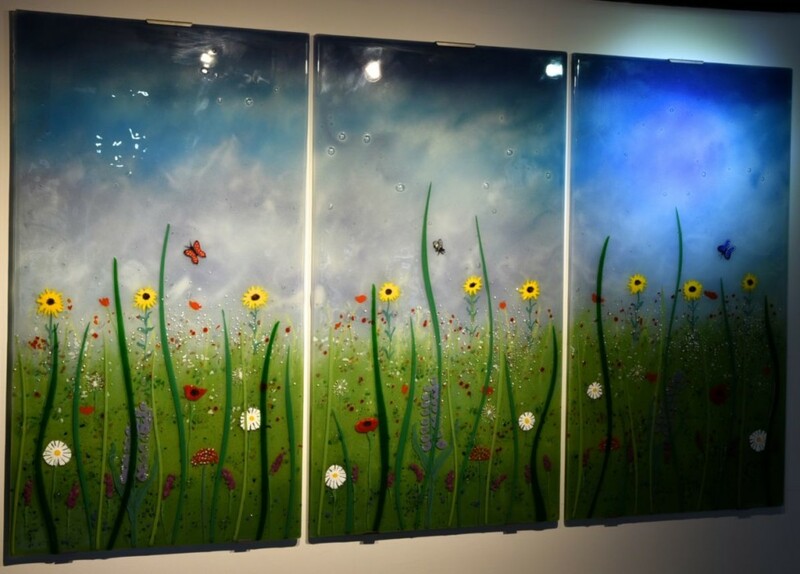 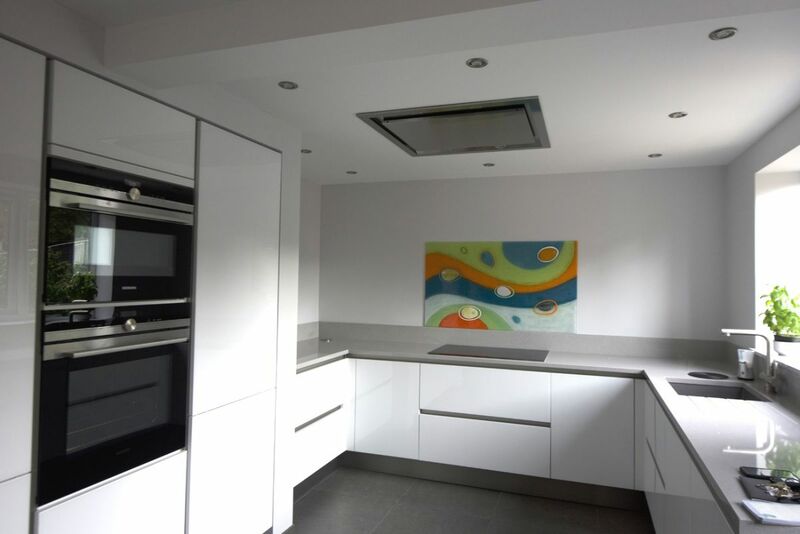 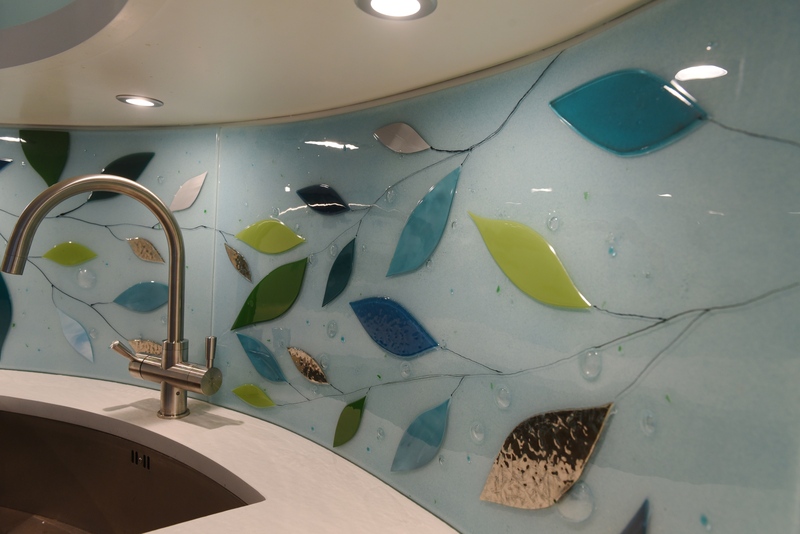 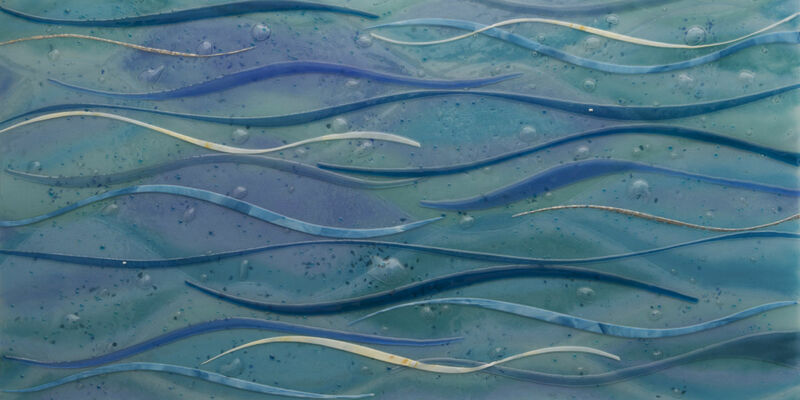 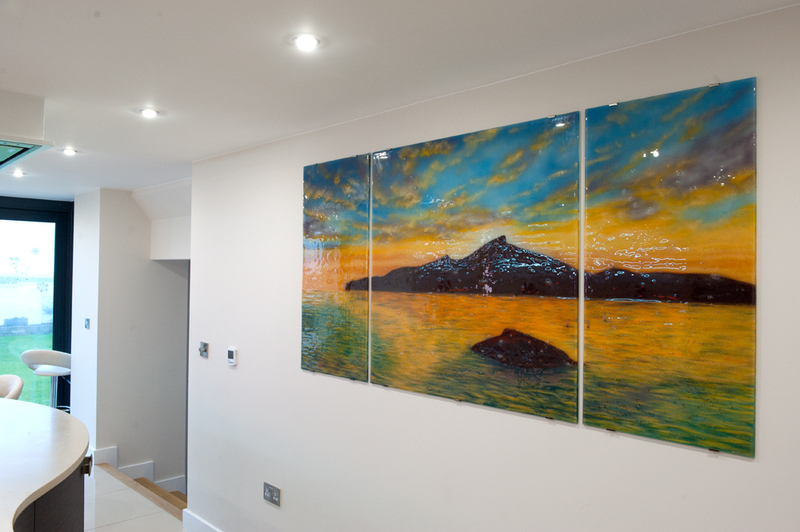 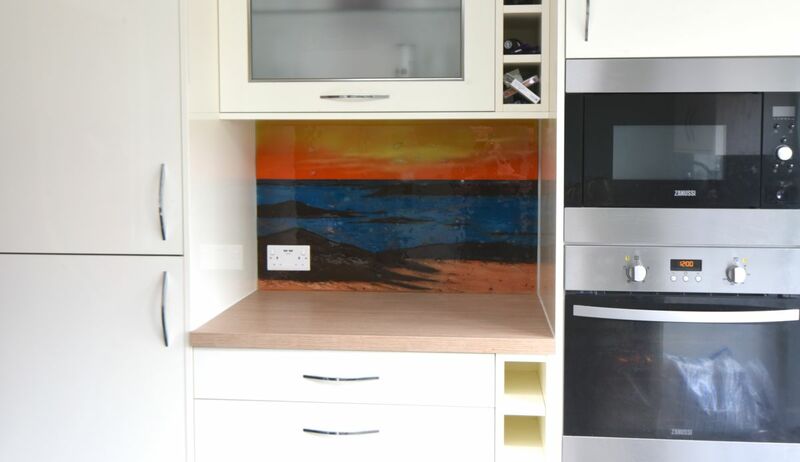 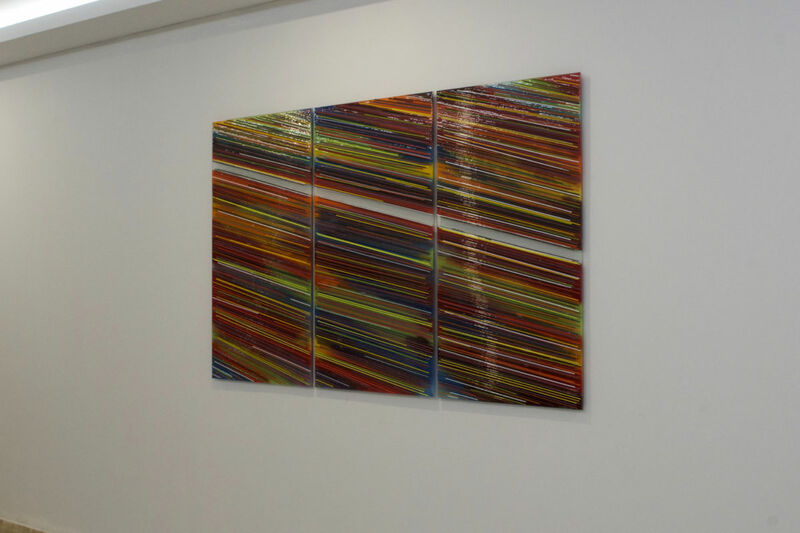 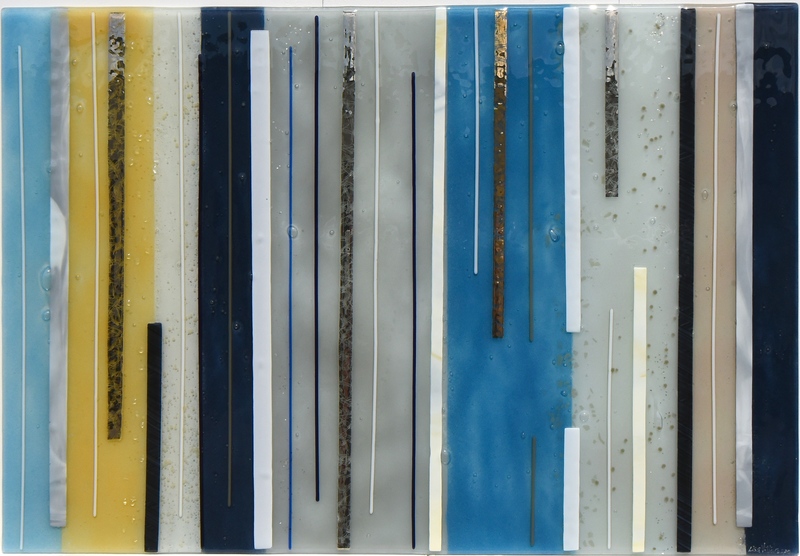 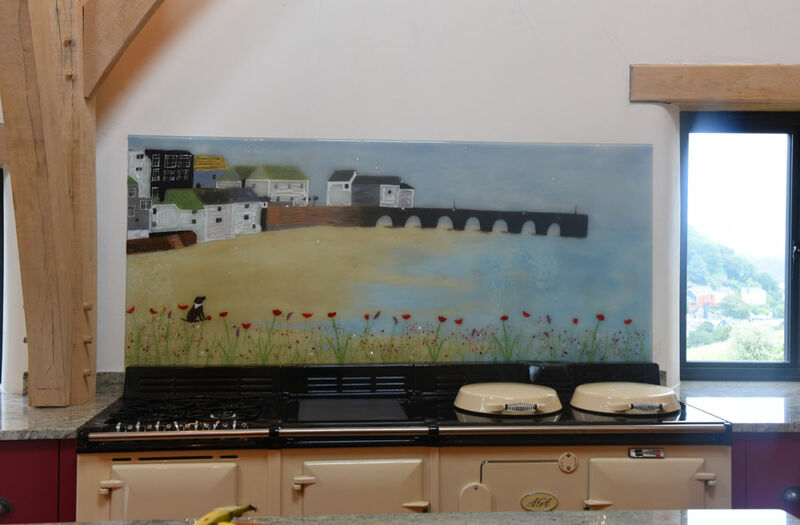 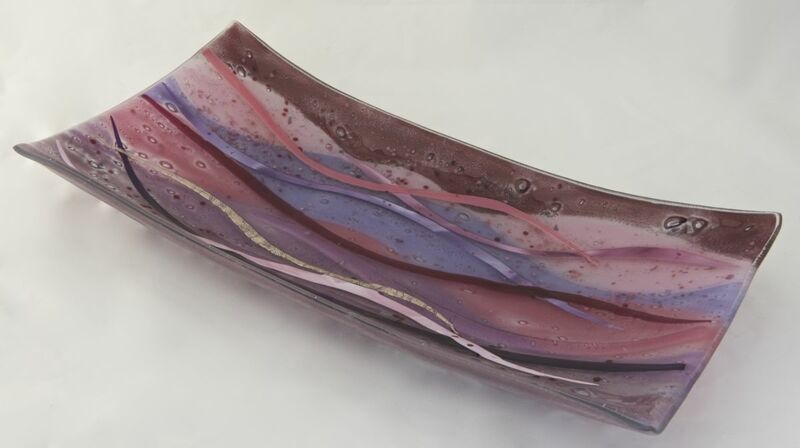 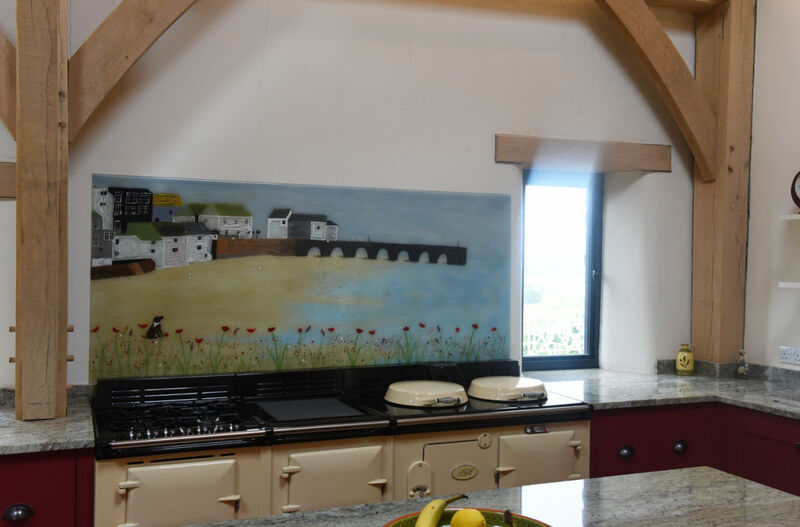 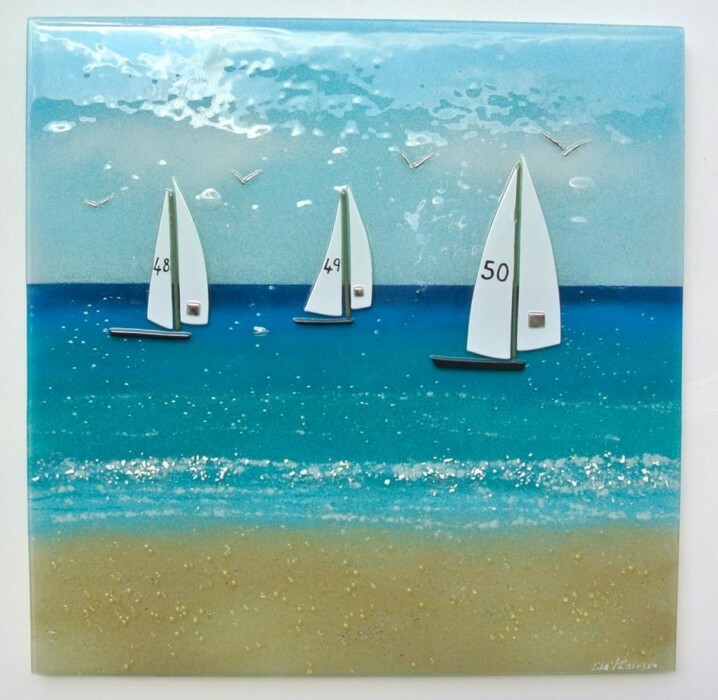 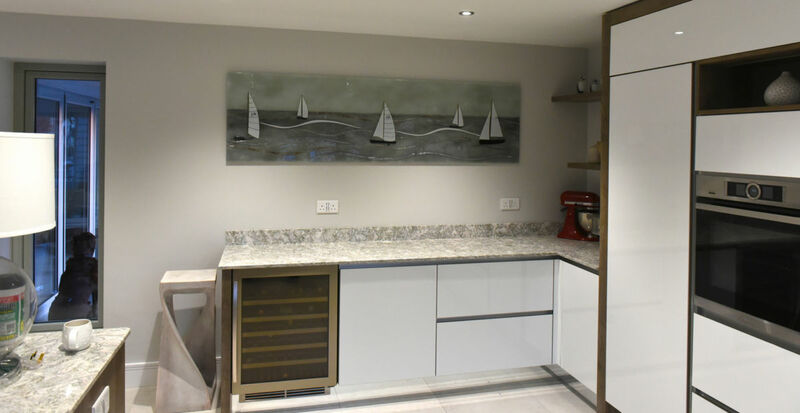 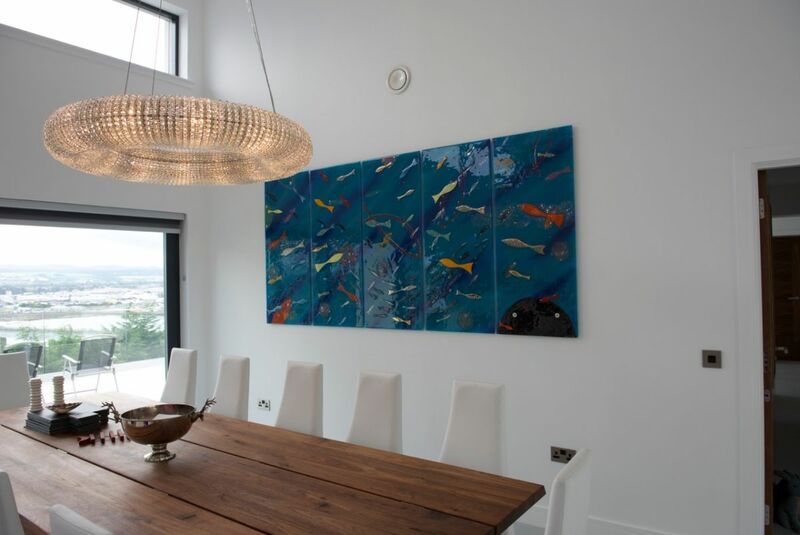 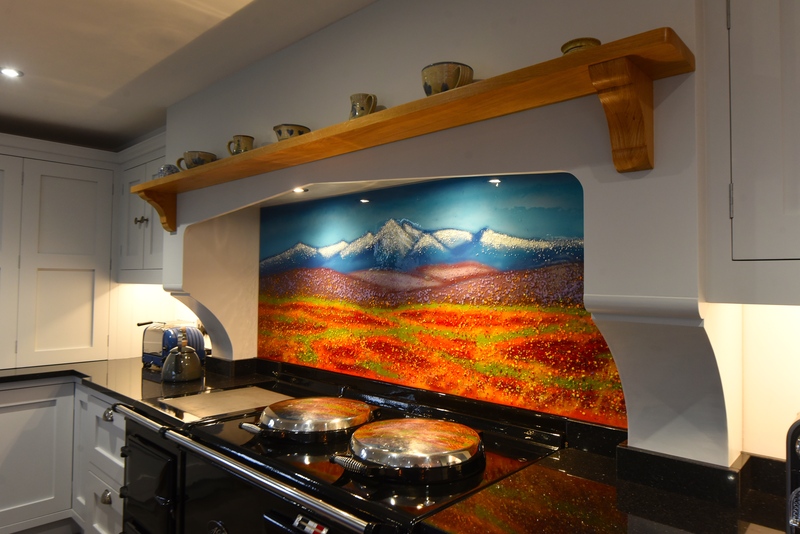 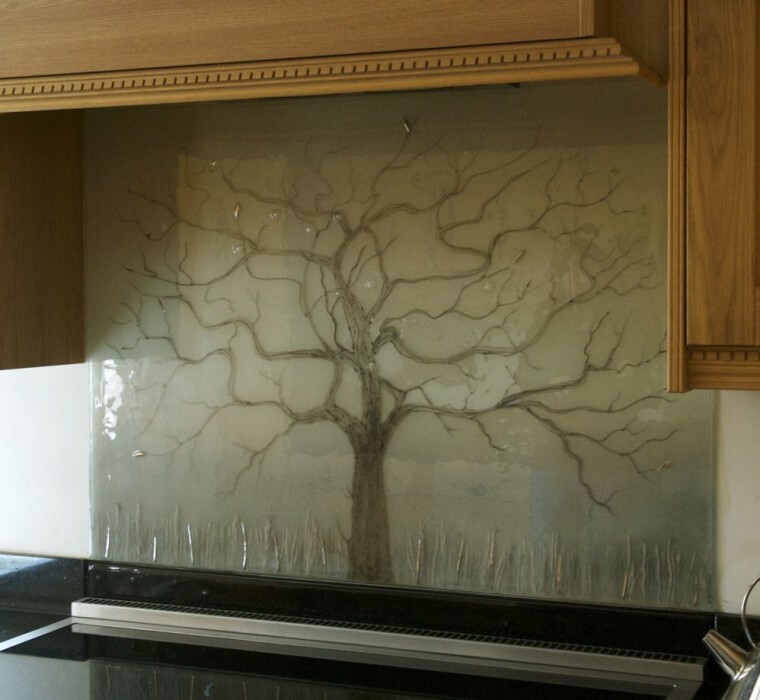 You’ve probably seen our bespoke fused glass art take on all sorts of shapes before, with splashbacks, wall panels, bowls and more all filling our portfolio. 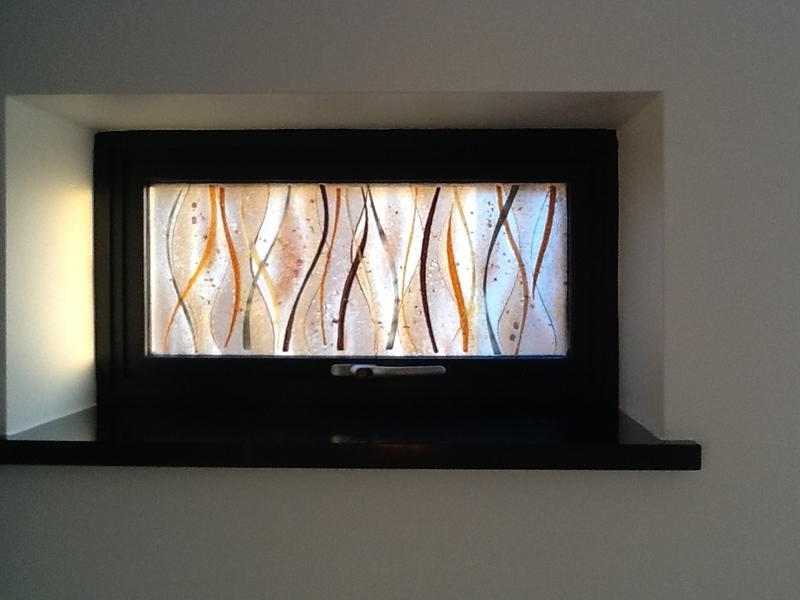 Did you know about our ability to create lighting, though? 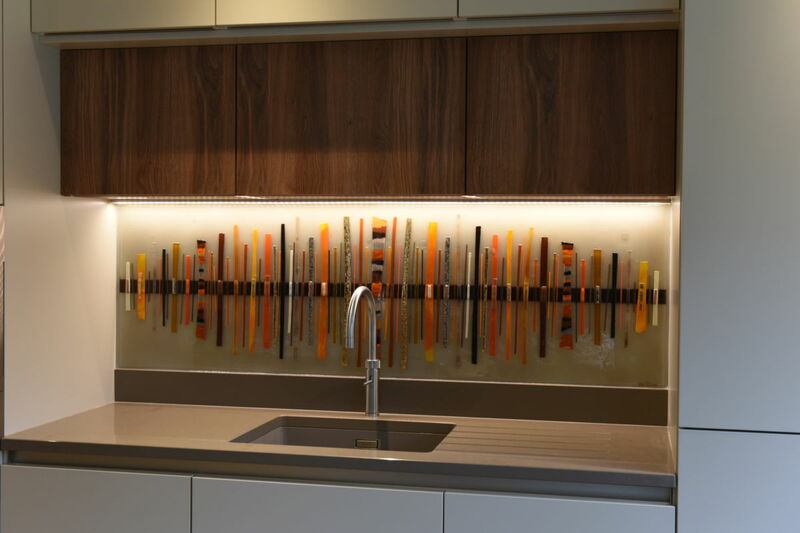 We absolutely adore the way that light interacts with our glass, and it’s always exciting to see the way colours diffuse and burst with life. 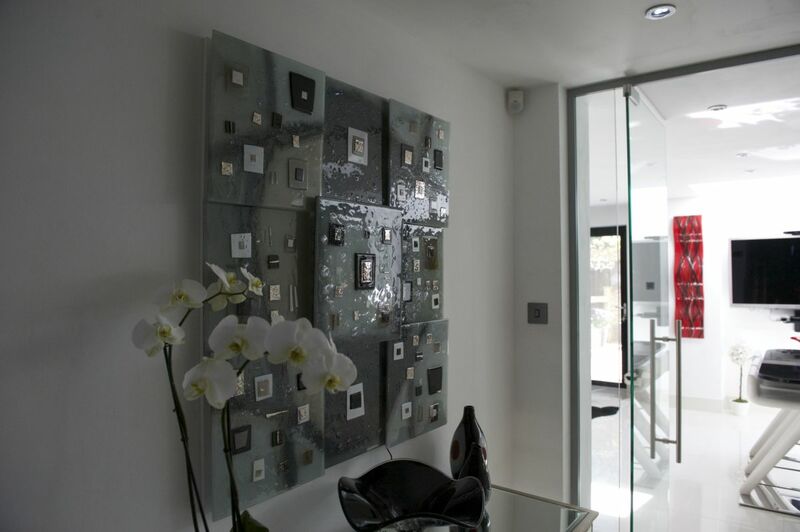 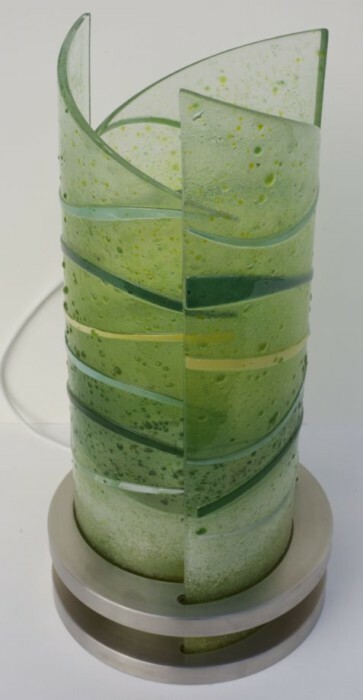 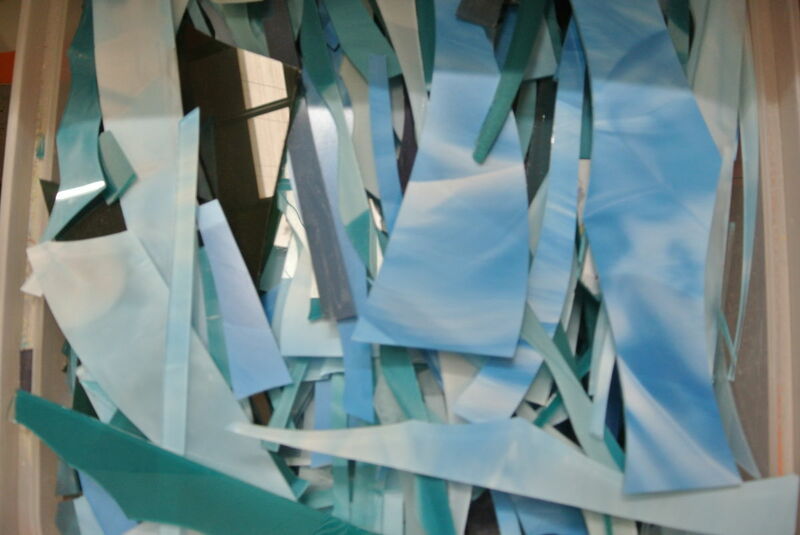 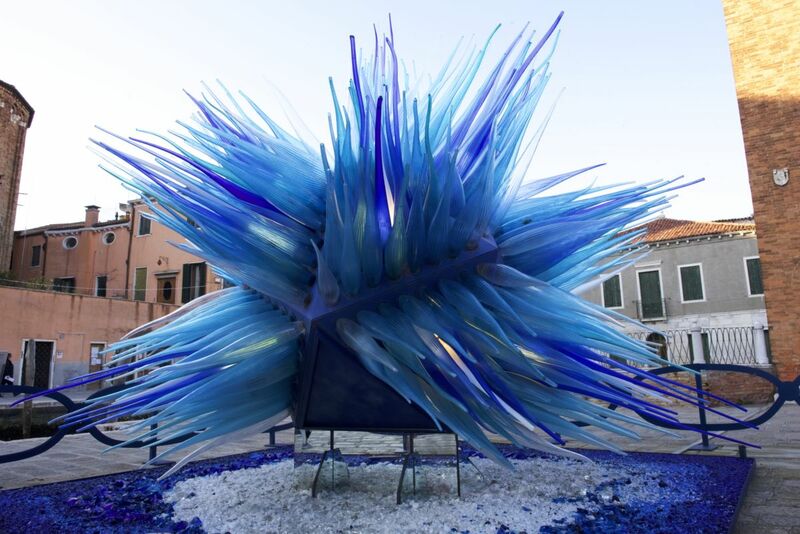 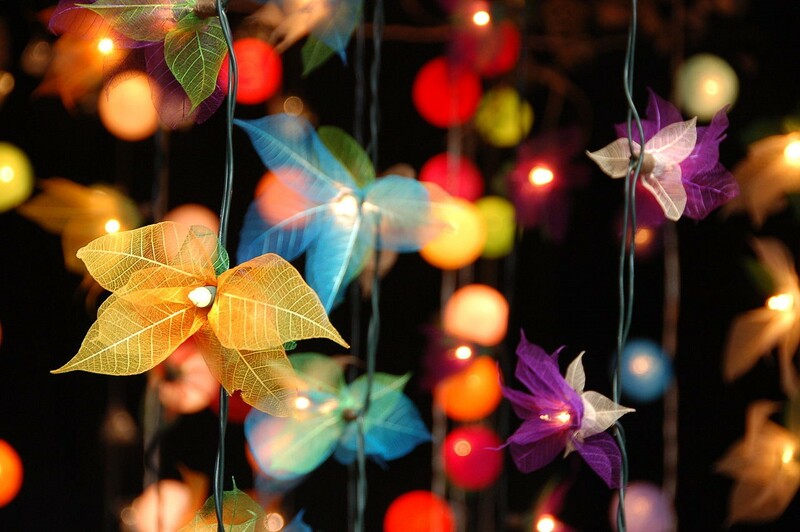 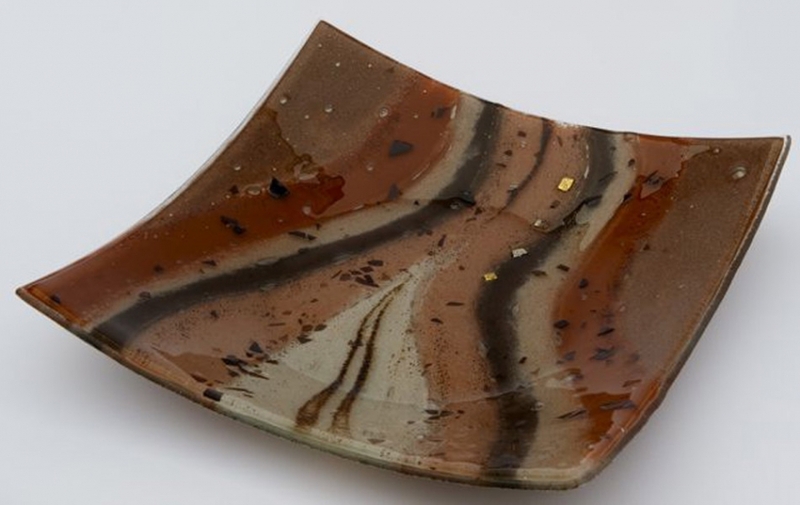 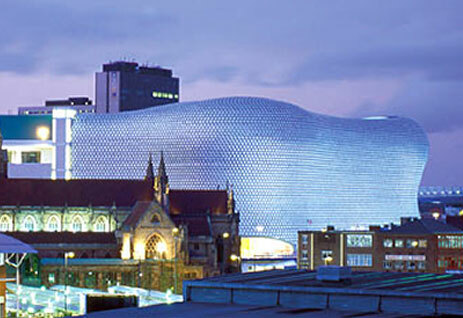 The effect is especially striking with pieces made to be a little more translucent. 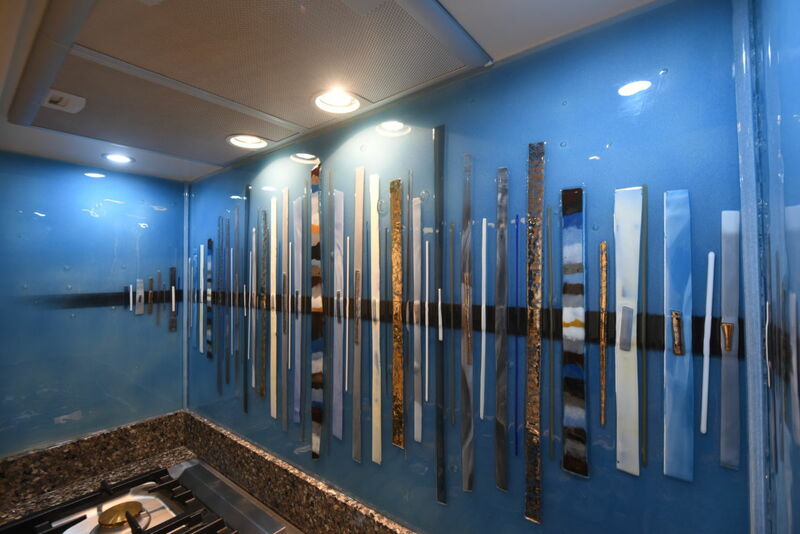 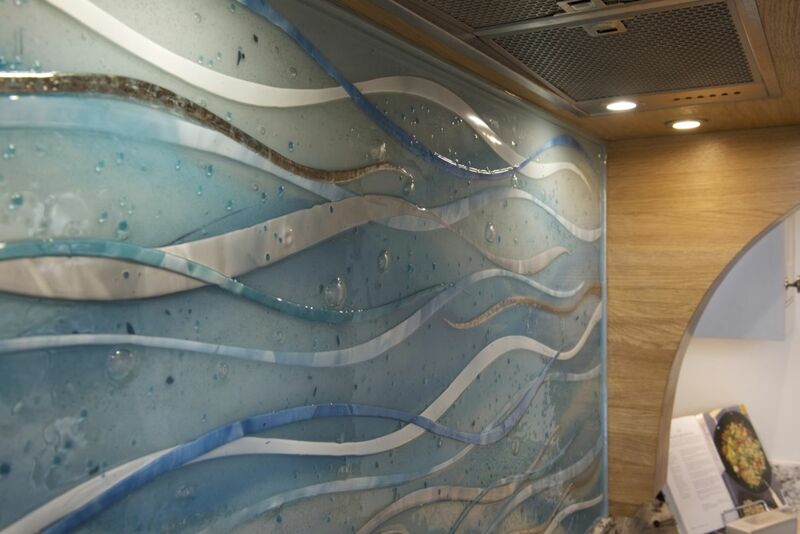 Our larger glass pieces are usually backlit panels which make for excellent focal pieces perfect for entrances and hallways. 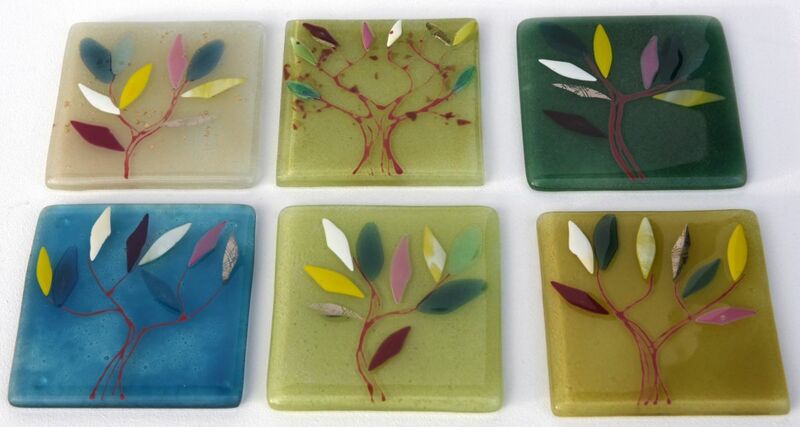 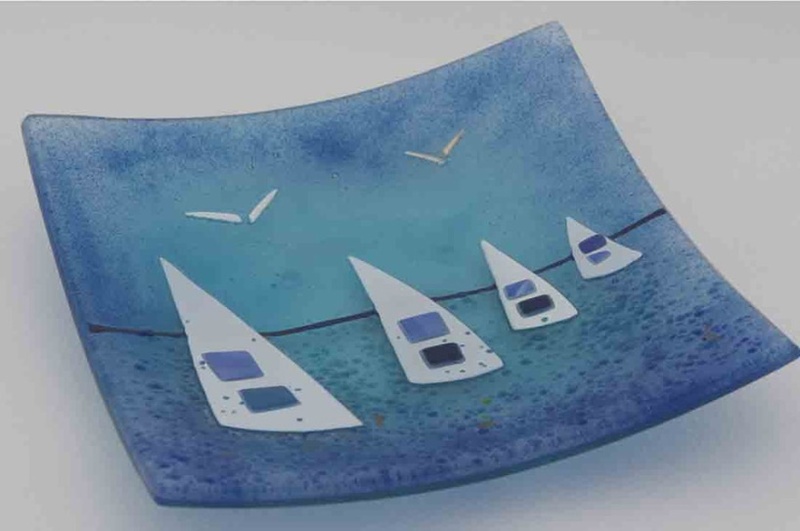 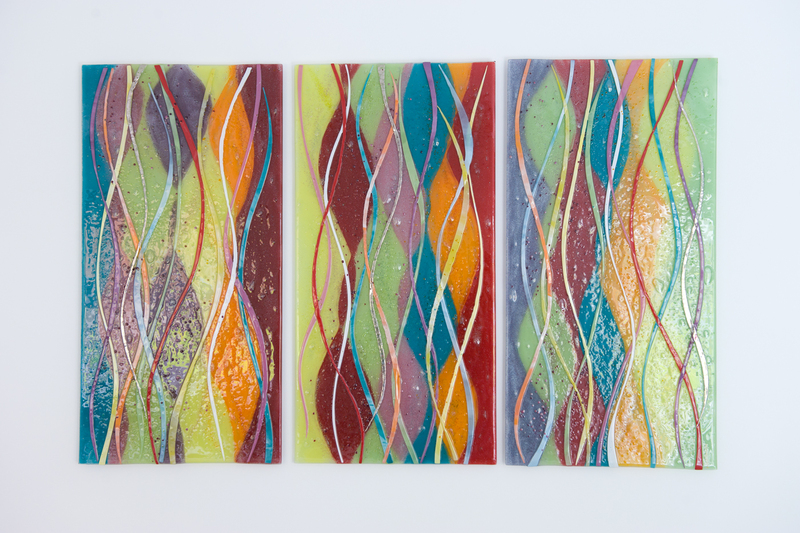 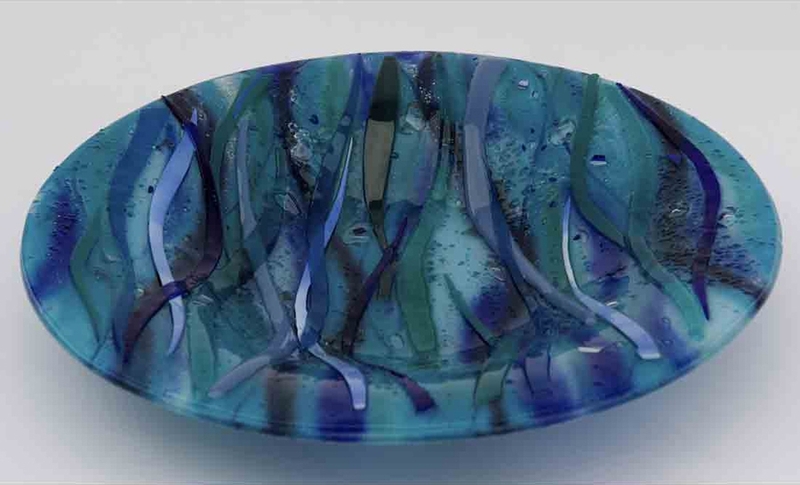 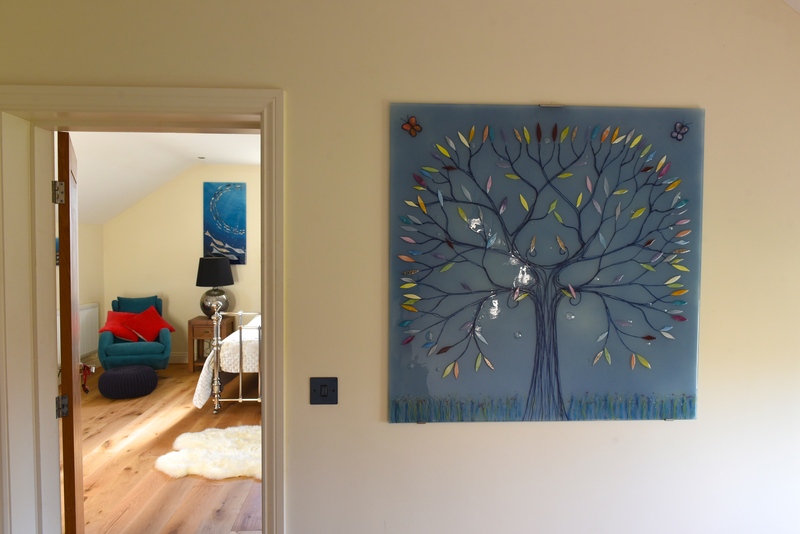 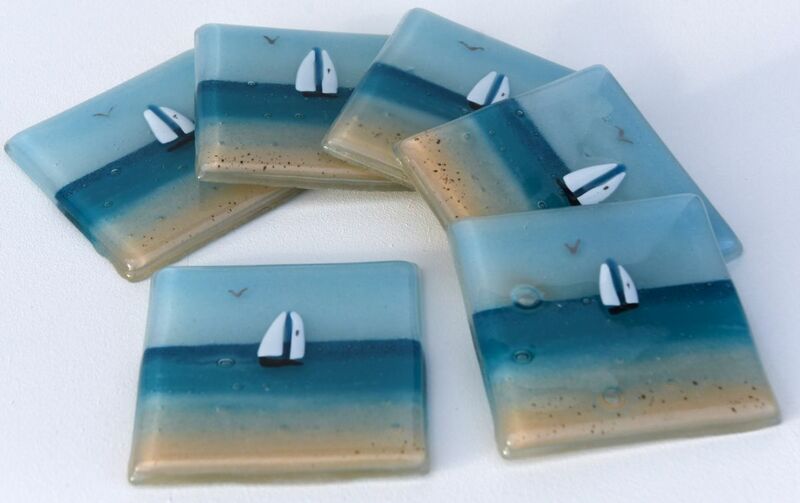 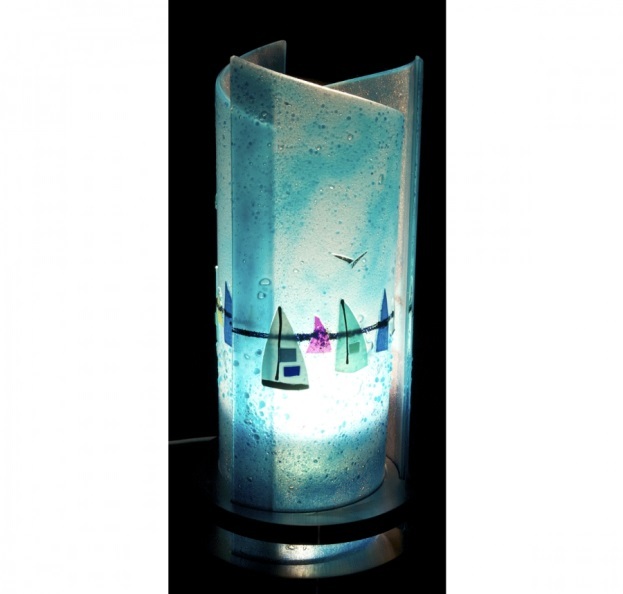 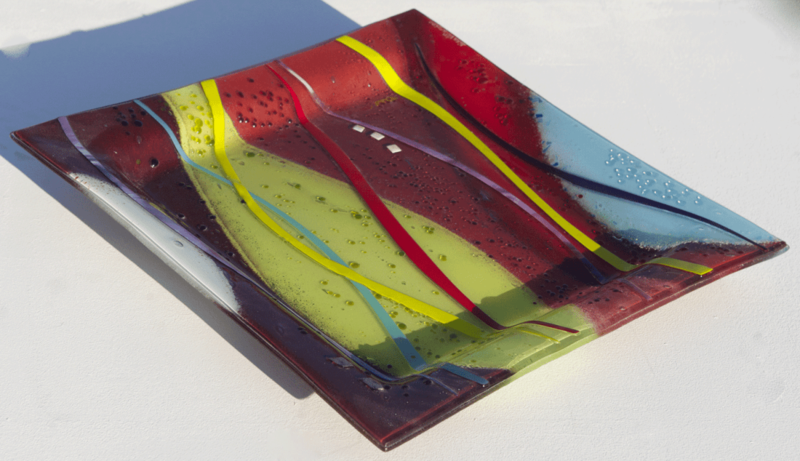 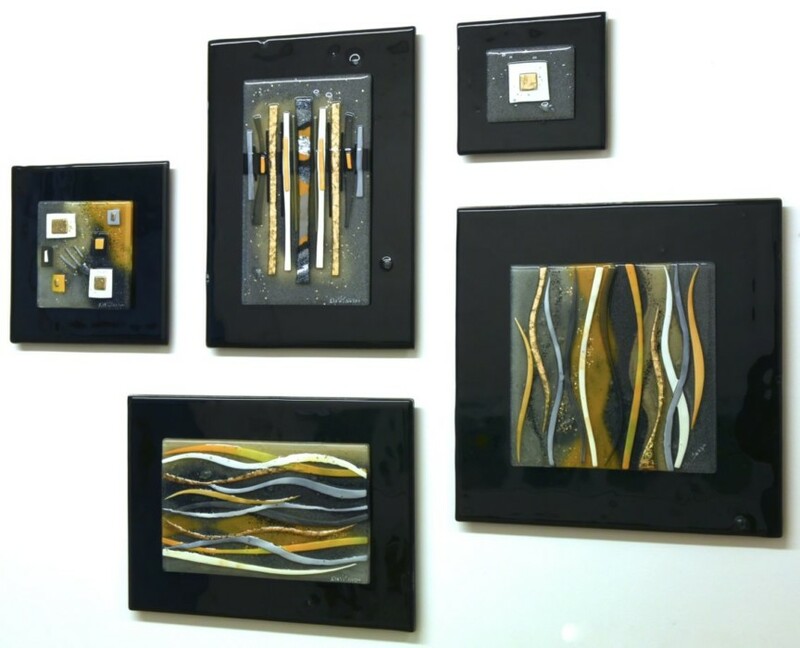 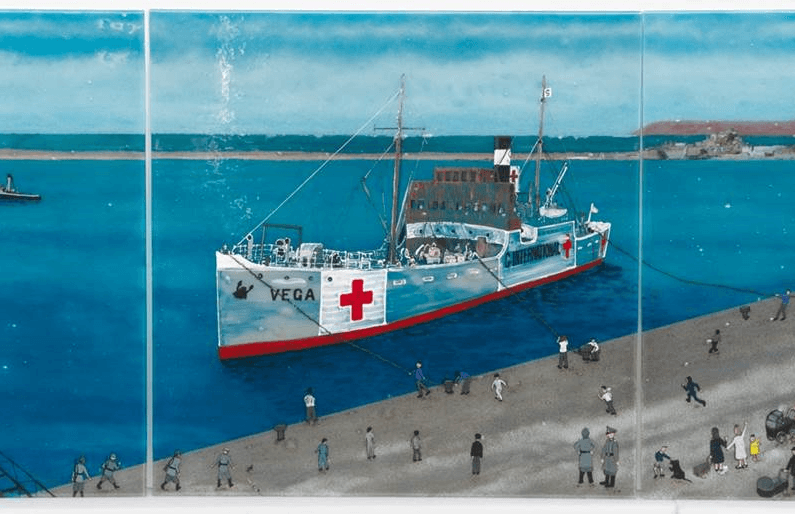 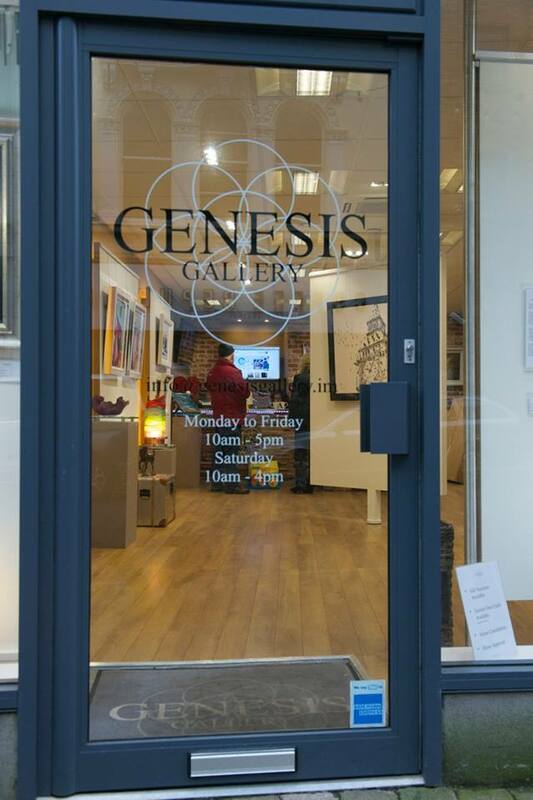 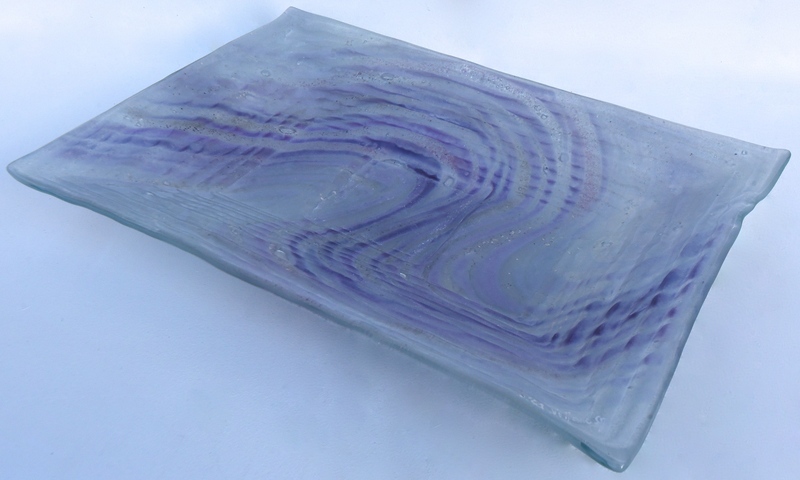 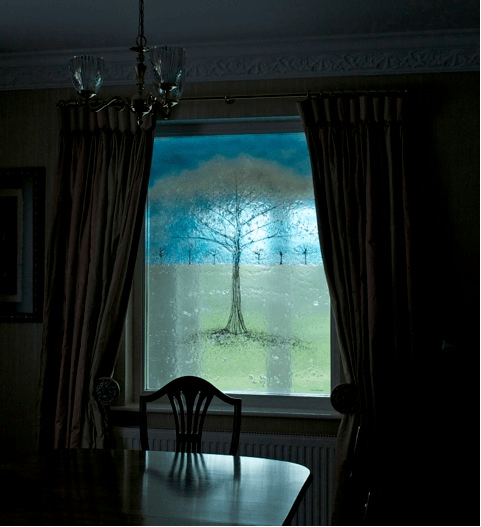 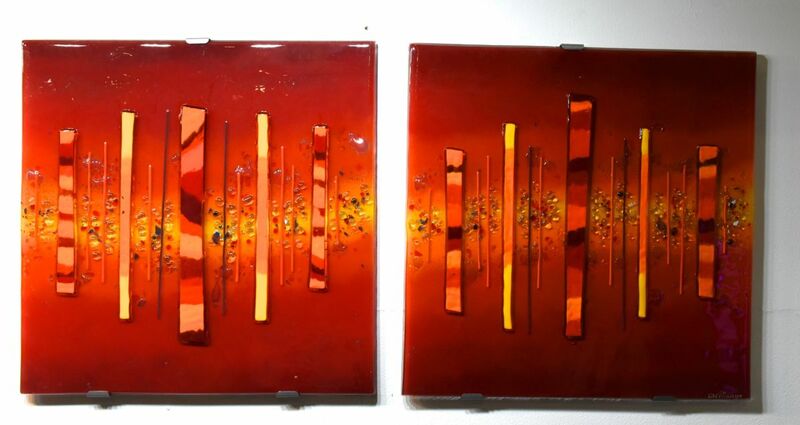 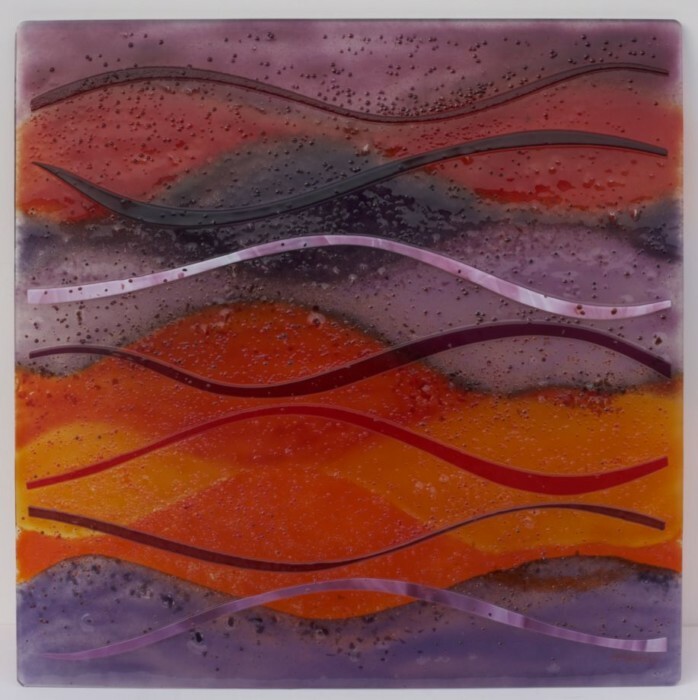 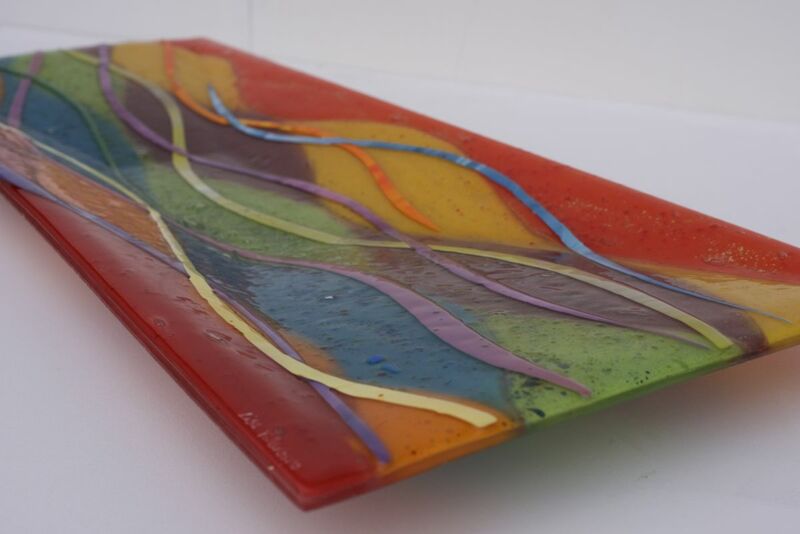 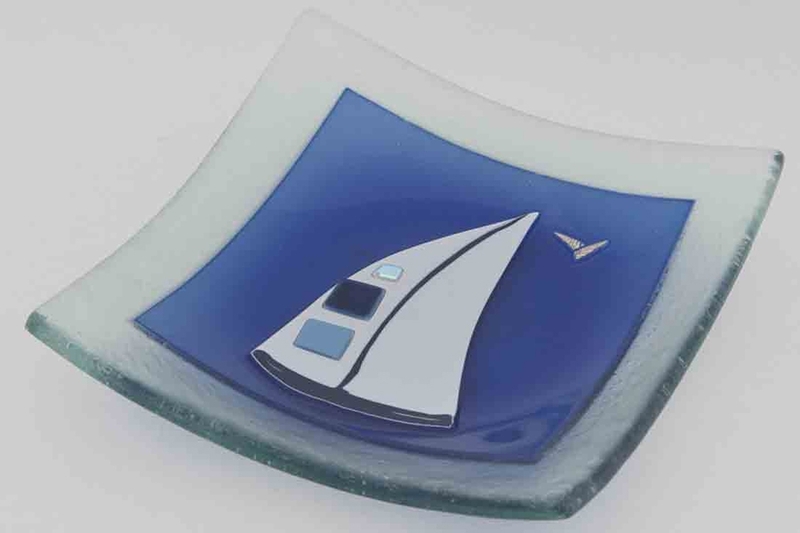 As with all of our fused glass art, we can make these pieces as large or small as you’d like. 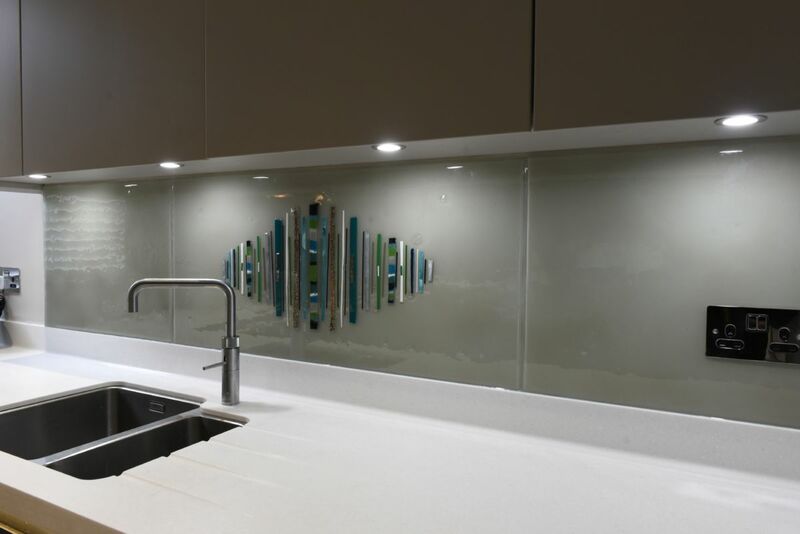 We can cut them to specific shapes, too, or cut specific shapes out of the glass in order to help them fit around awkward obstructions such as wall sockets. 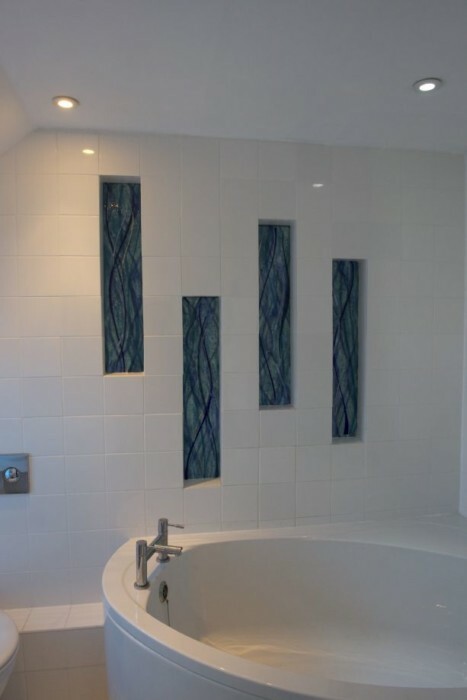 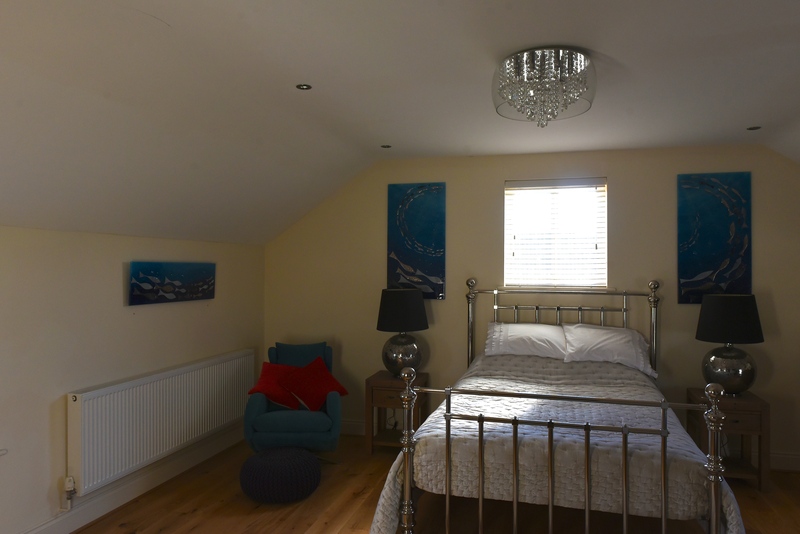 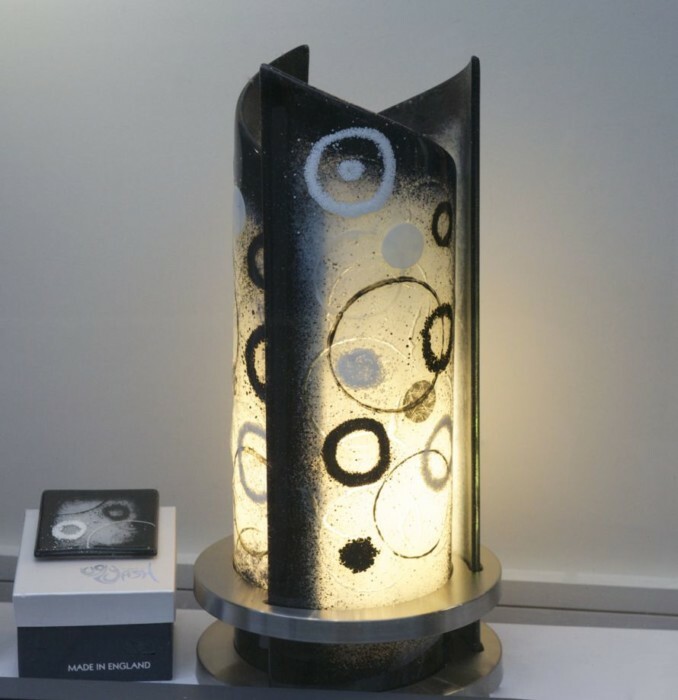 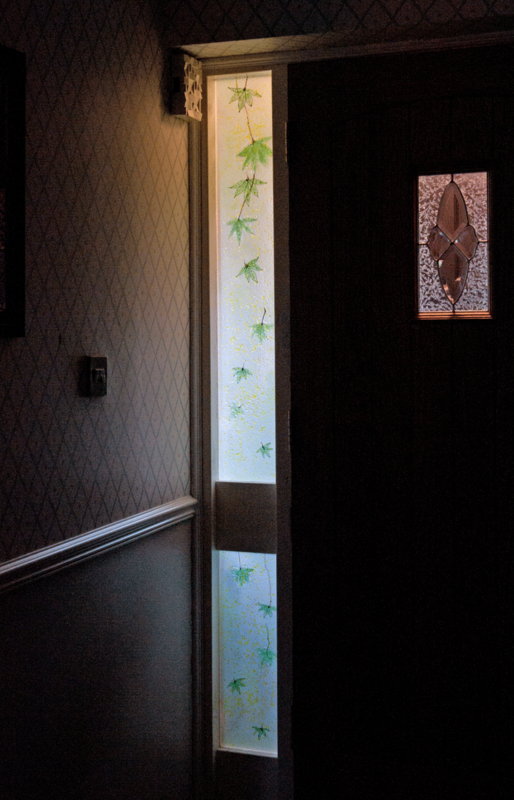 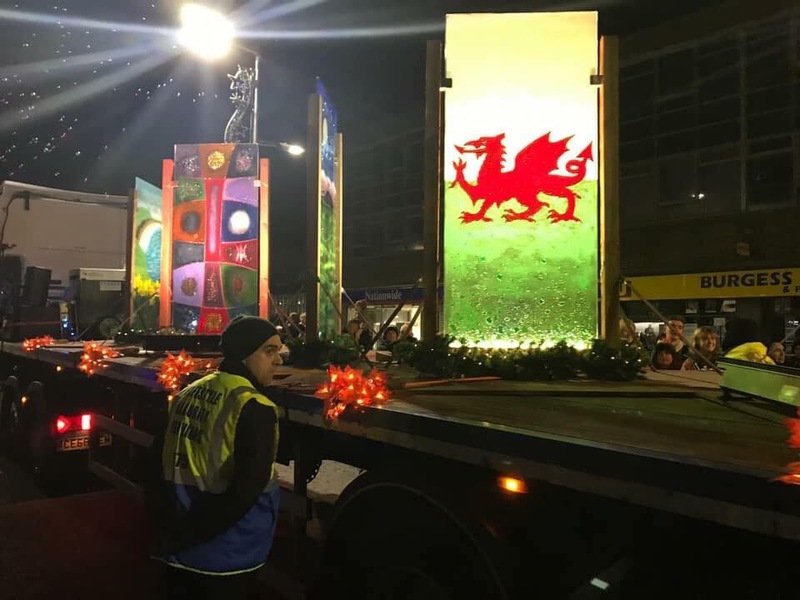 If you’re looking for something smaller, of course, you can always opt in for our classic Rospo fused glass lights – which you can see an example of pictured above. 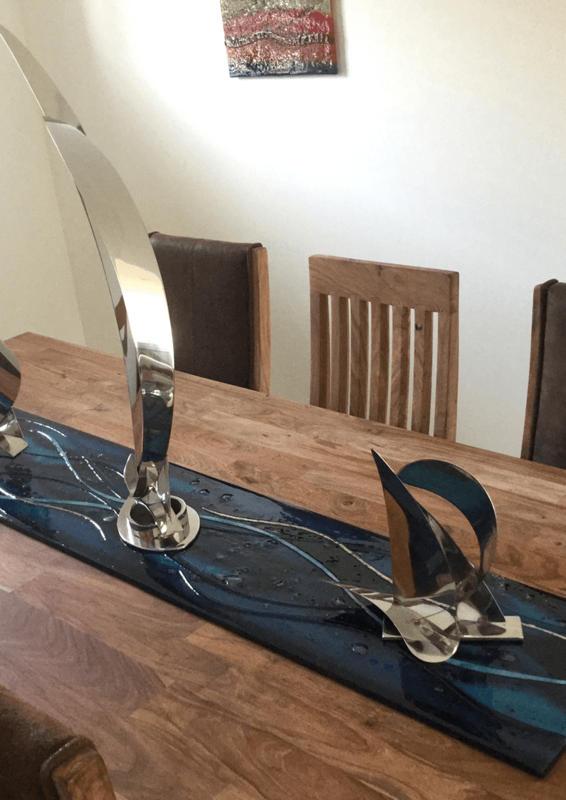 These look great as centrepieces on dining tables, but also make for fantastic accessories and accent lighting pieces for any room in the house. 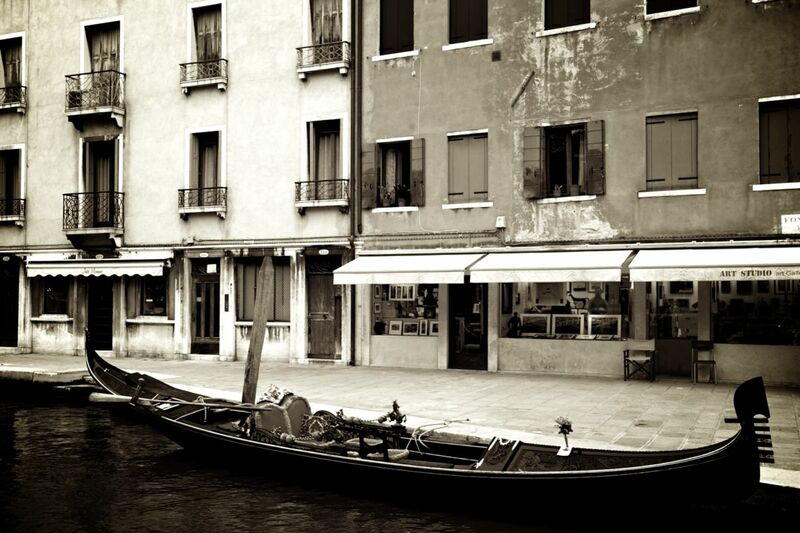 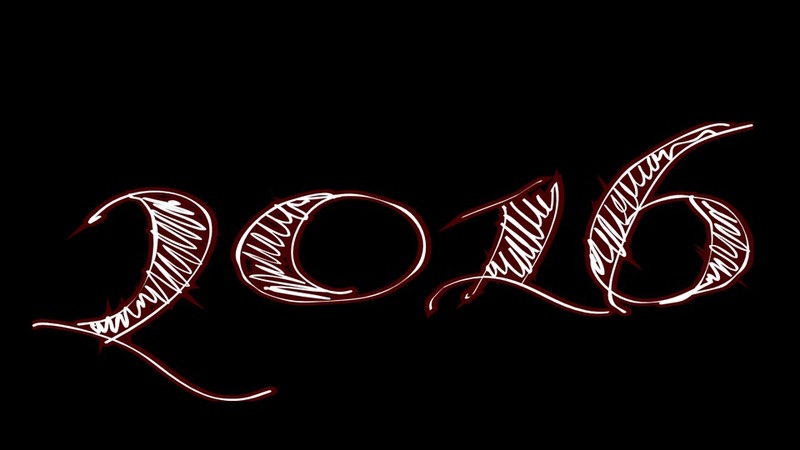 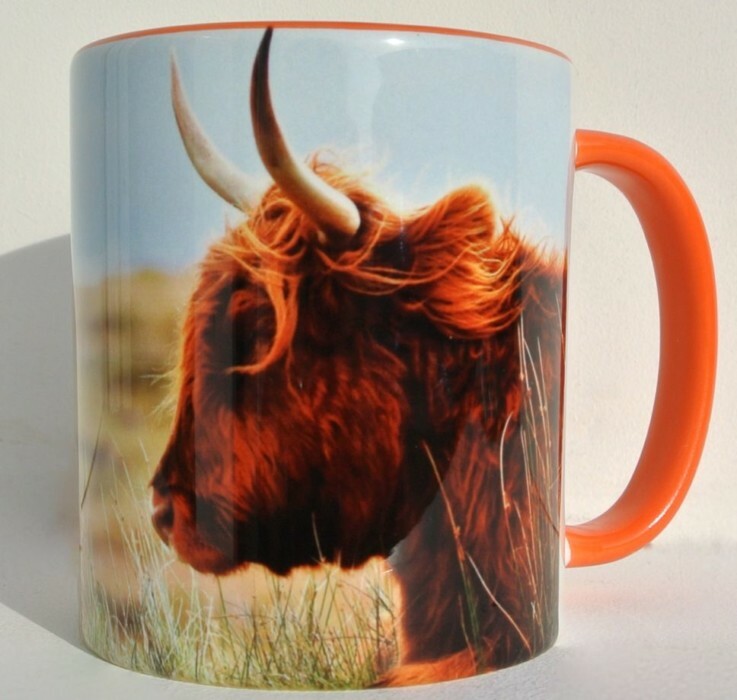 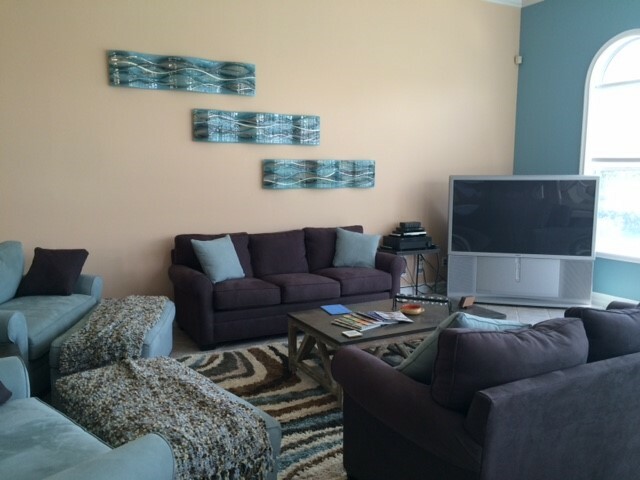 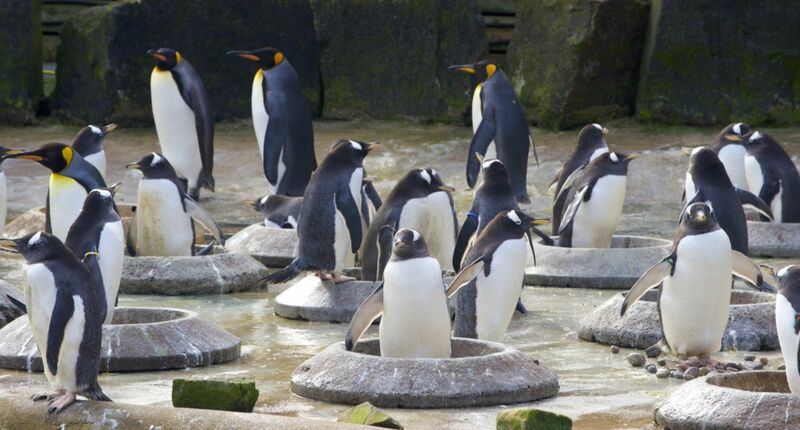 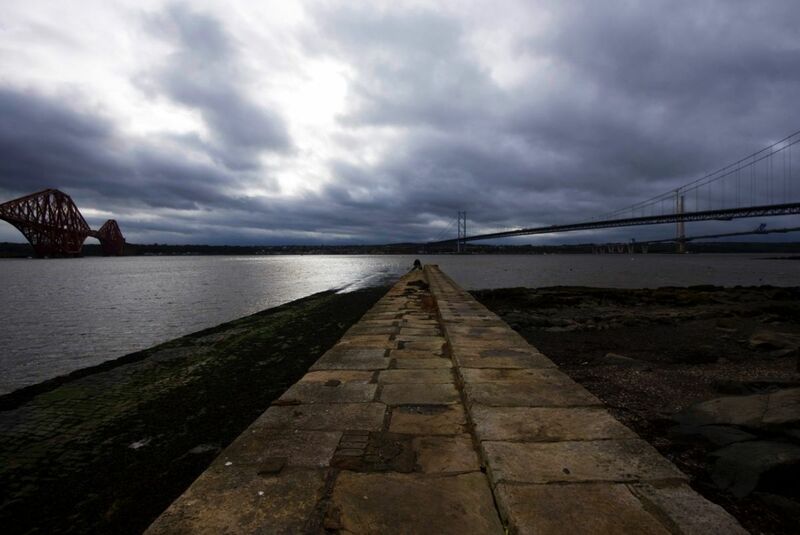 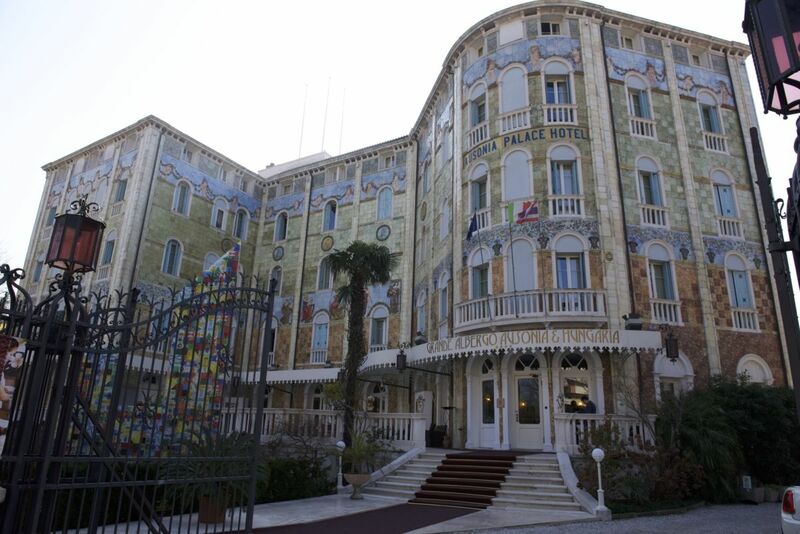 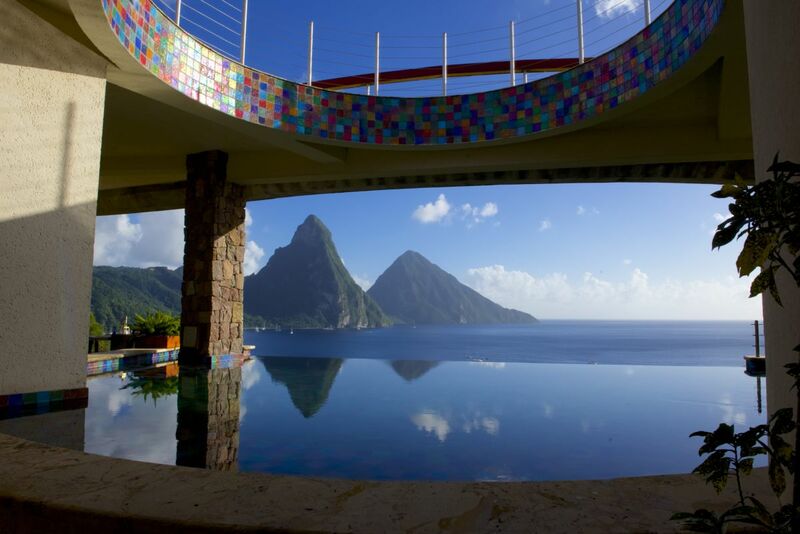 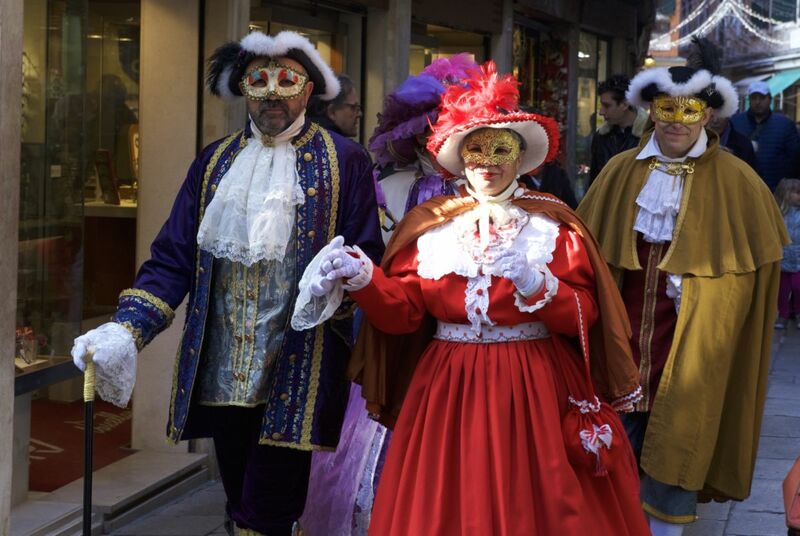 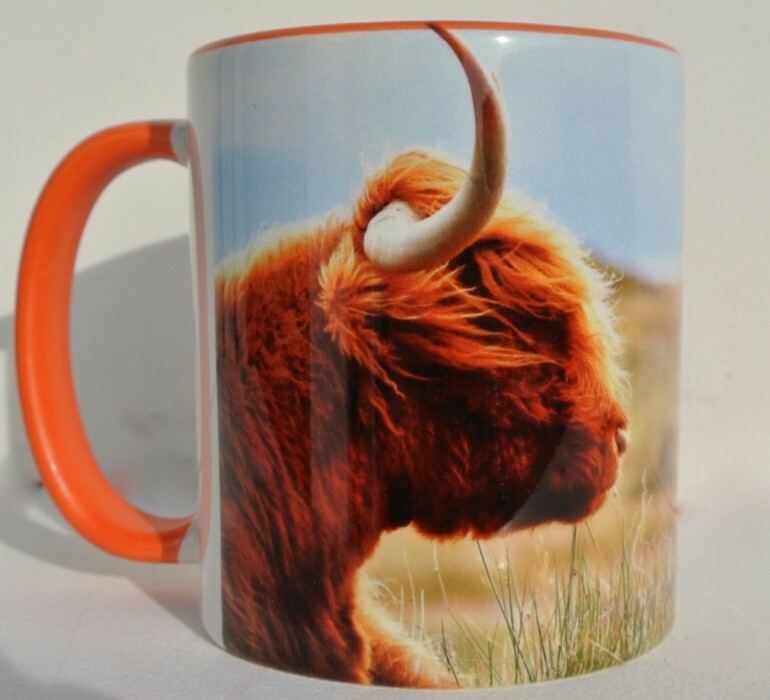 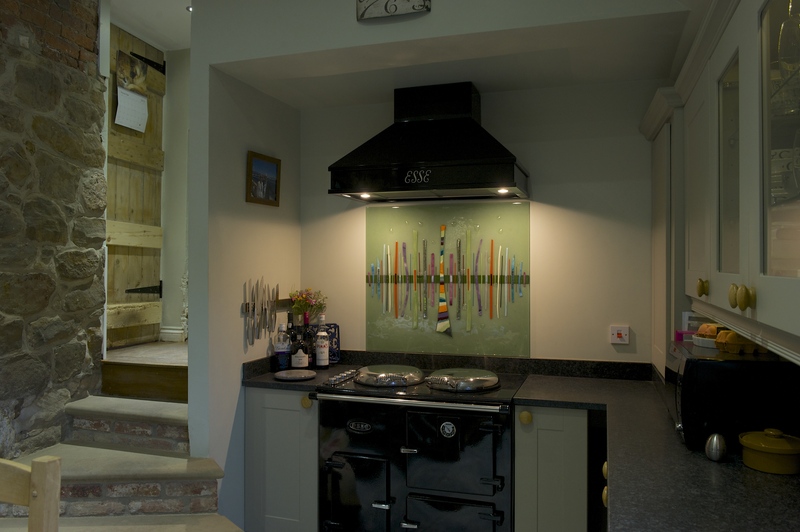 Take a look around our website, and you’re sure to feel inspired by everything you find. 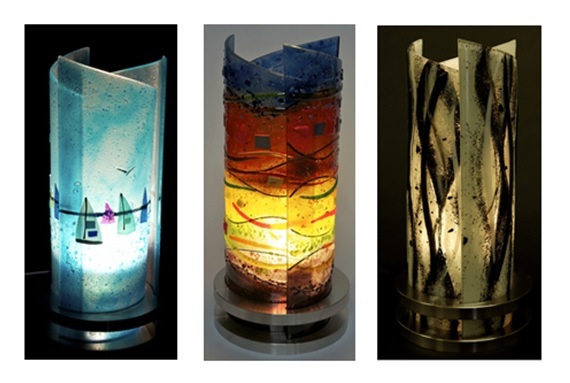 Then, if you’re sold on the look of our unique lighting, you can pick up the phone and let us know how you’d like your glass to look! 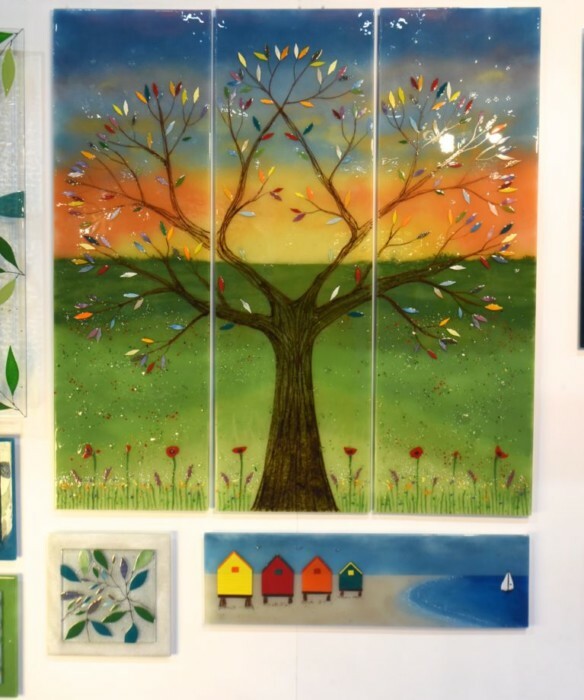 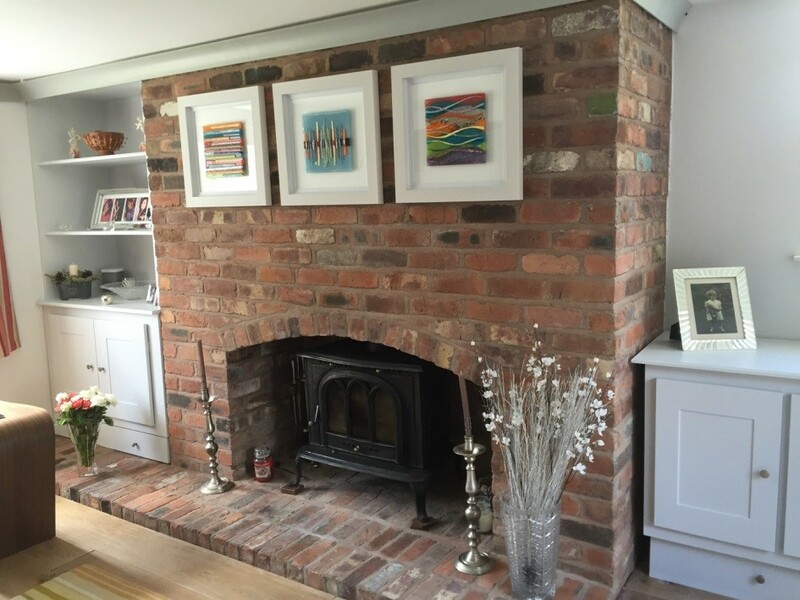 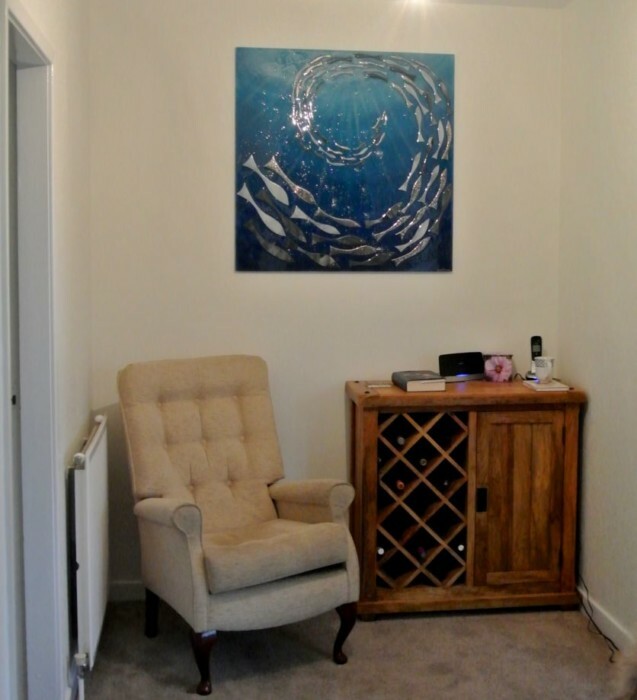 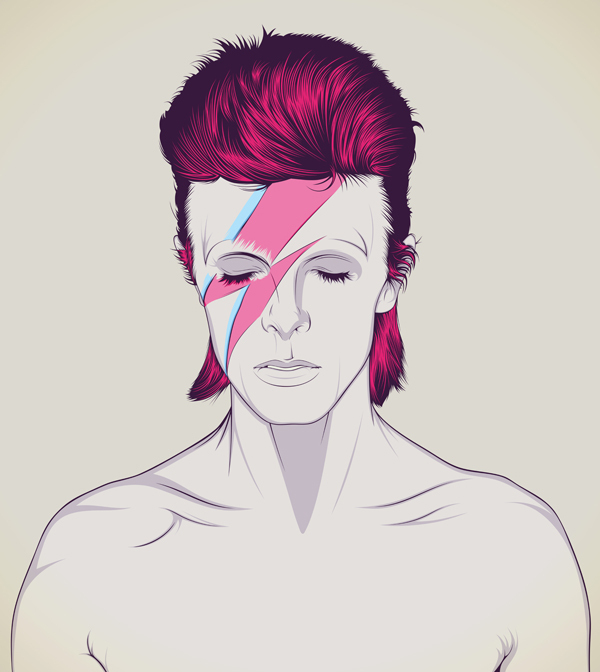 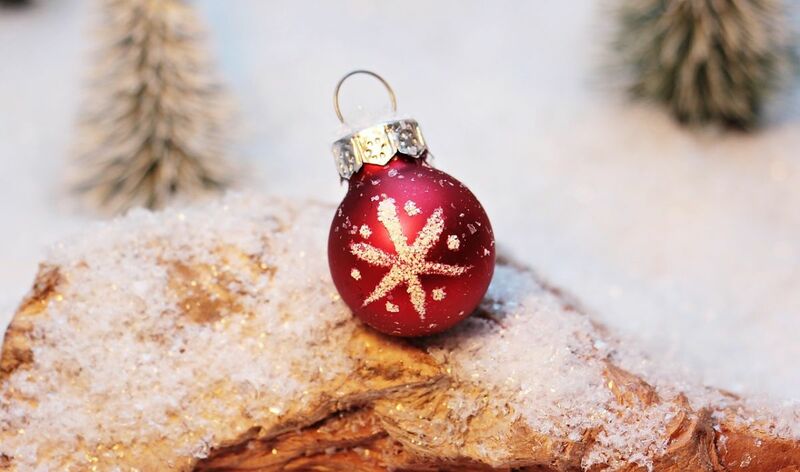 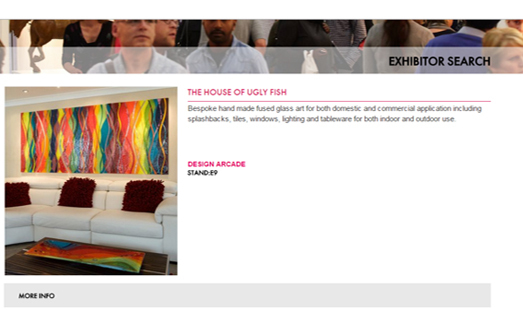 Here at The House of Ugly Fish, we have bespoke fused glass art that’s perfect for just about any style or mood and we’re more than ready to create something completely bespoke just for you. 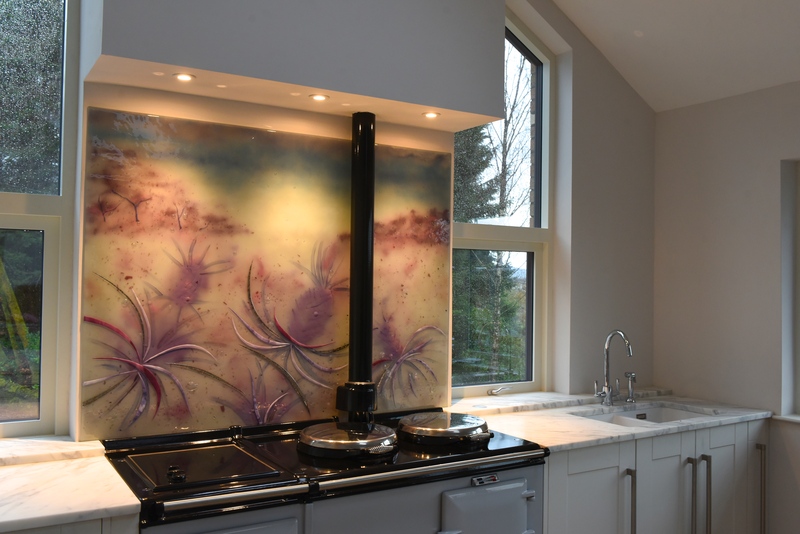 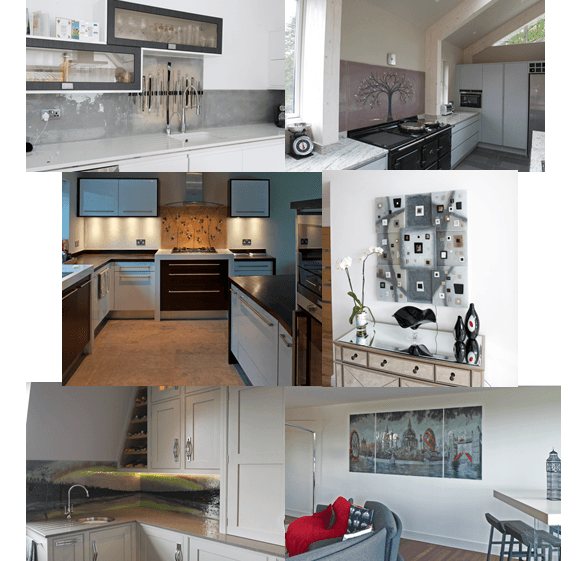 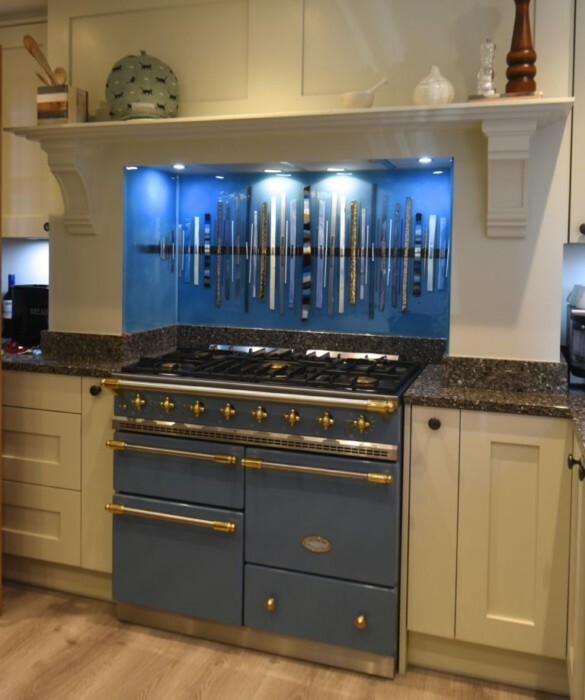 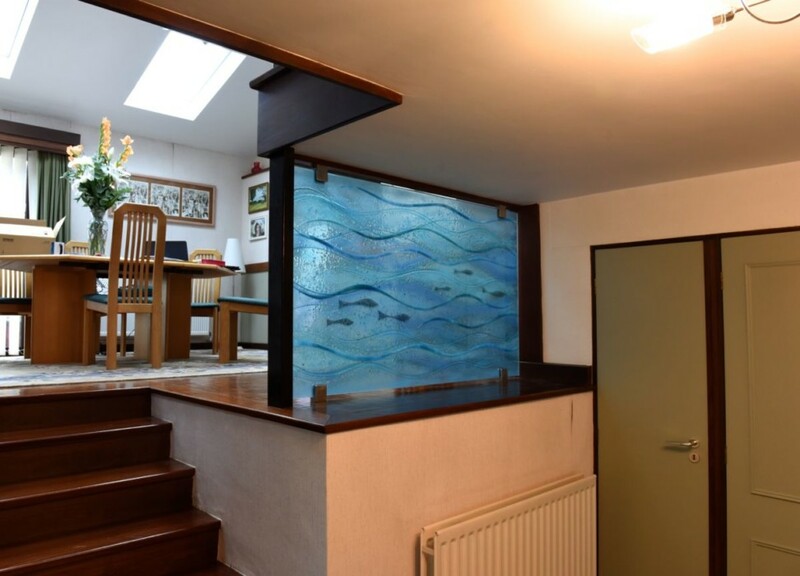 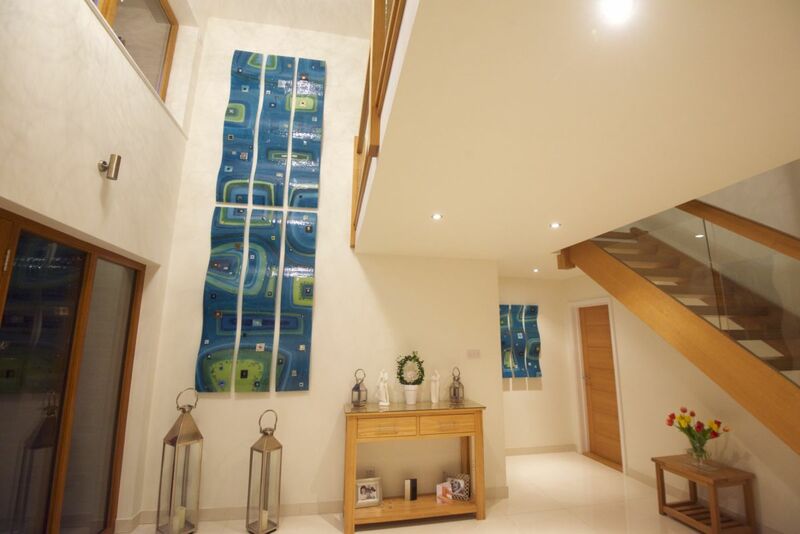 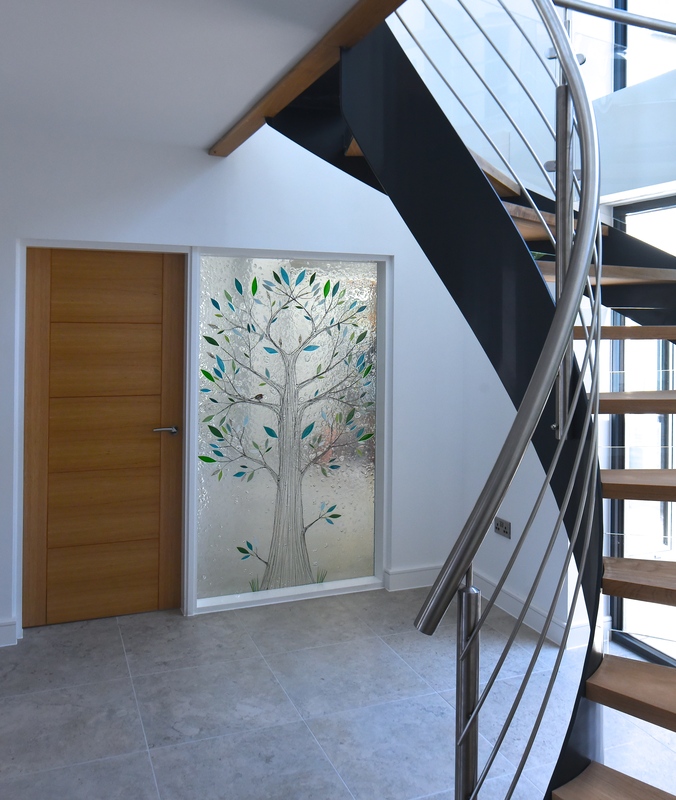 If you won’t settle for anything less than ideal, then you’ll love what we have to offer in the way of Rospo lights, fused glass windows and other incredible products to let light into your home. 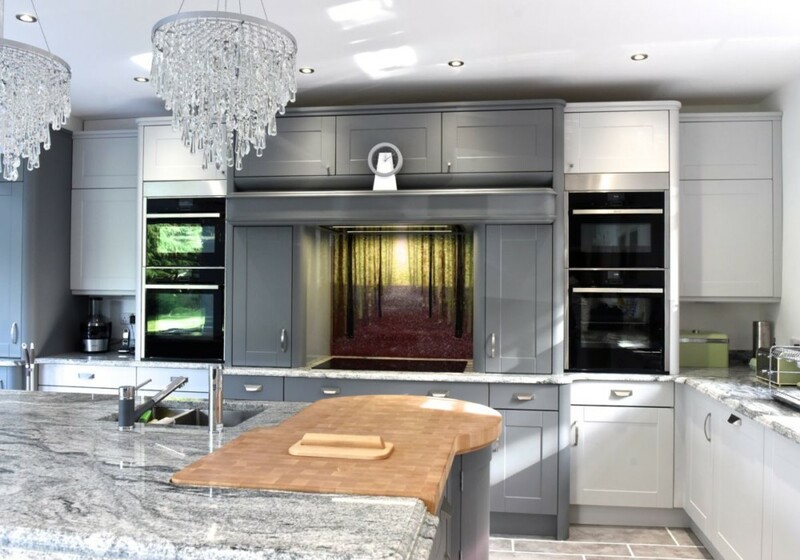 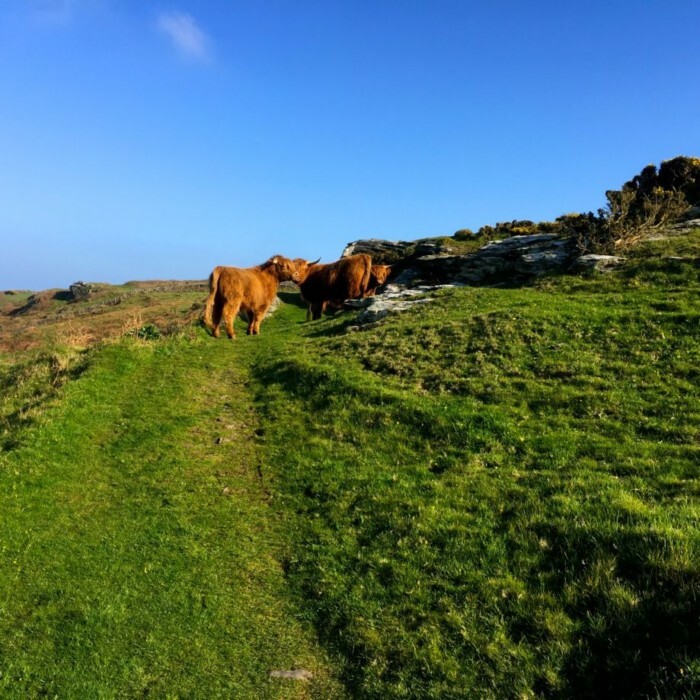 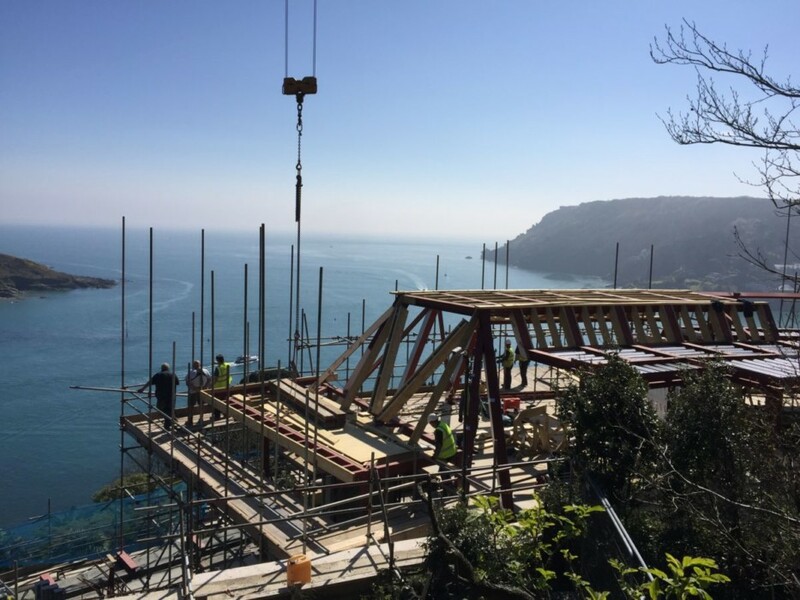 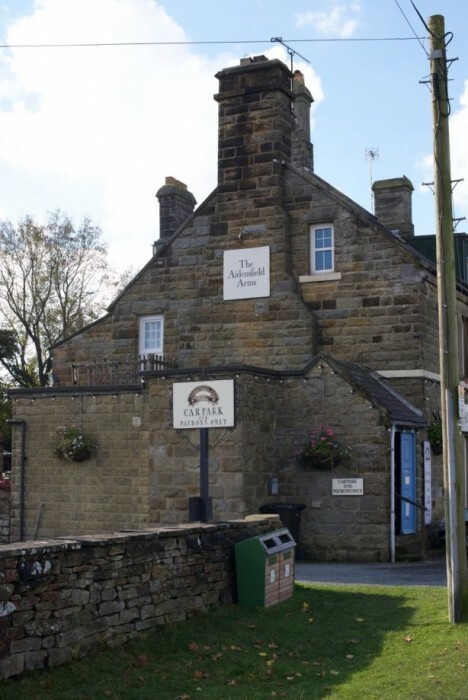 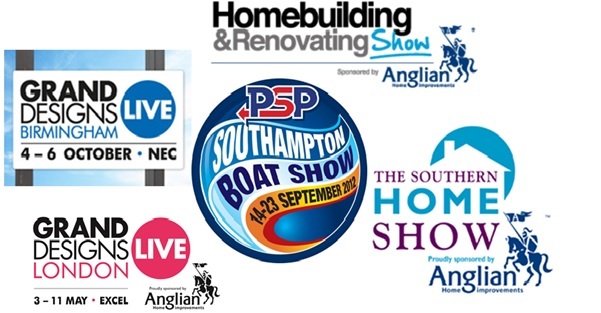 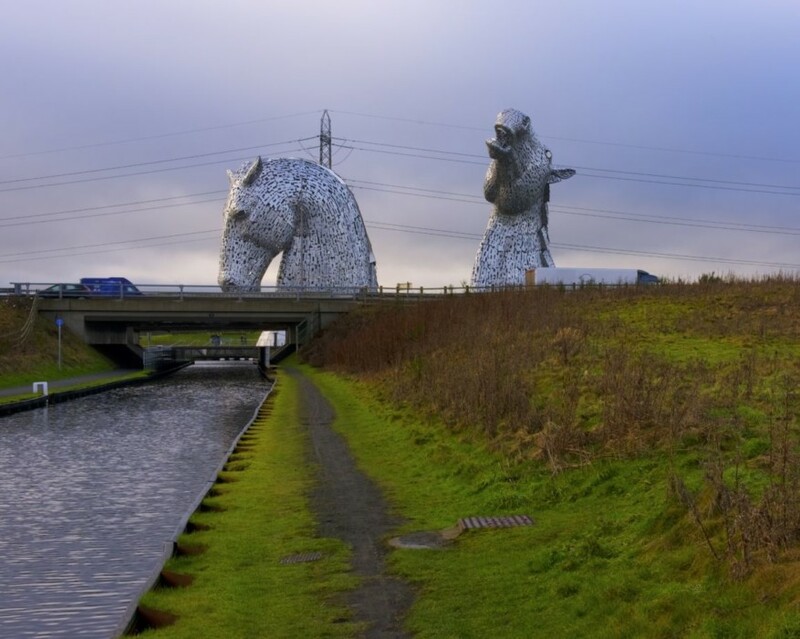 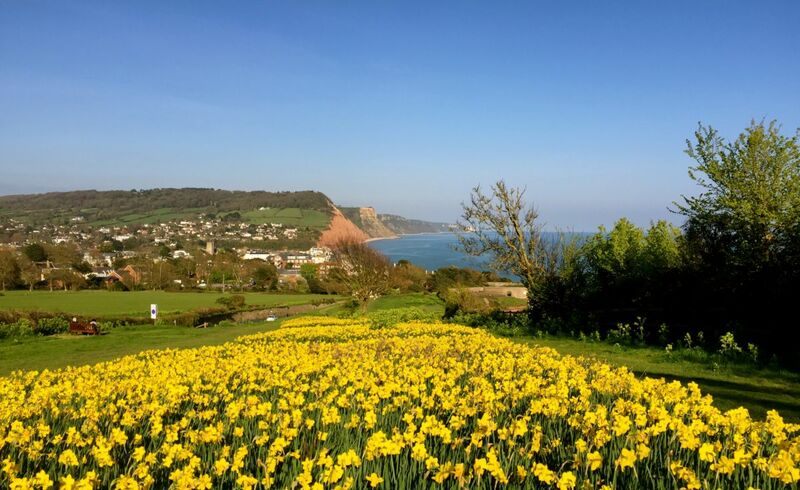 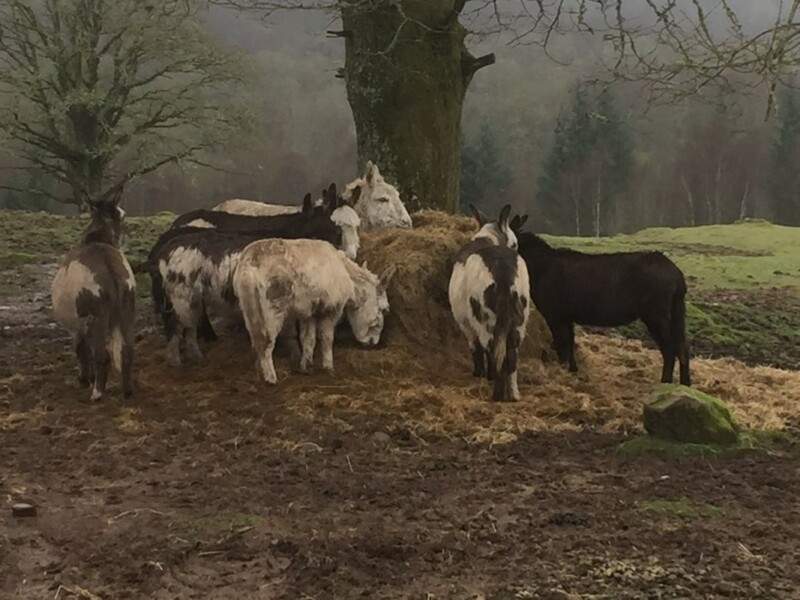 Drop us an email or give us a call – we’ll always be more than happy to answer any questions or queries you might have for us.